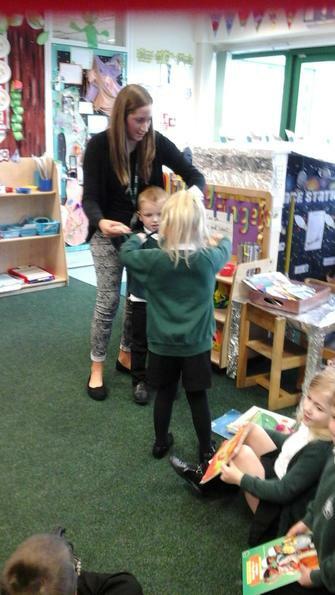 All children will now have a reading book and yellow reading record. 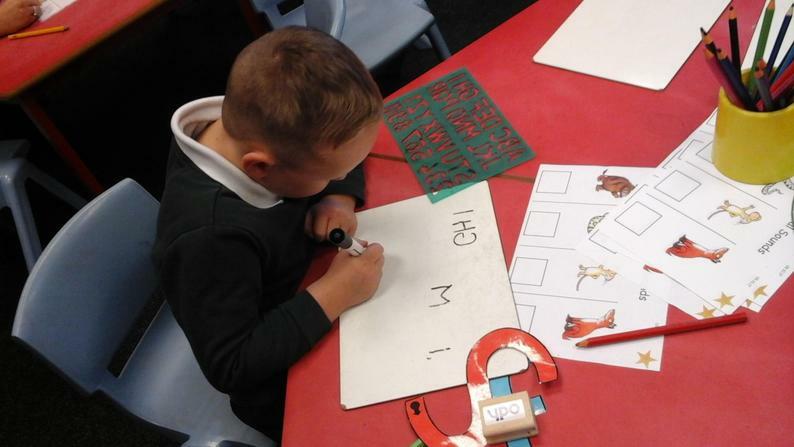 We will begin to give children picture books which will lead on to books with short words and sounds they have been learning in school. 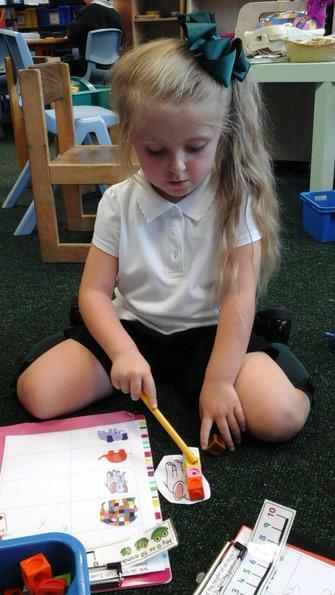 Picture books are a great way to introduce children to using a book, holding it carefully, using pictures to tell a story and understanding the sequence of a story. 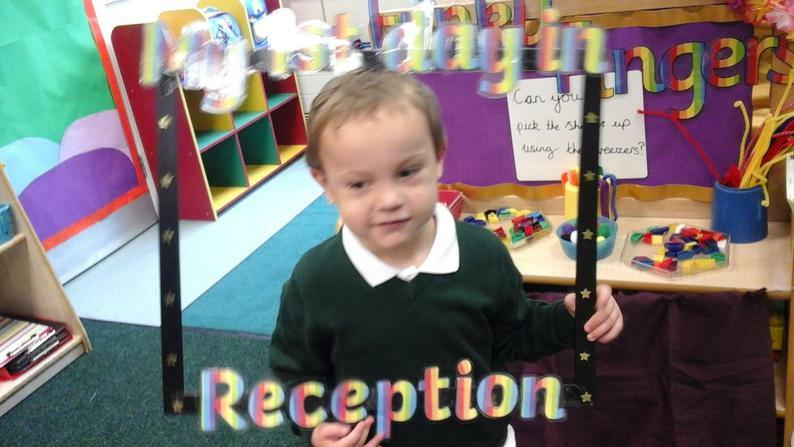 We ask that reading records and books are returned the following Thursday with a comment about how your child enjoyed and got on with their book. 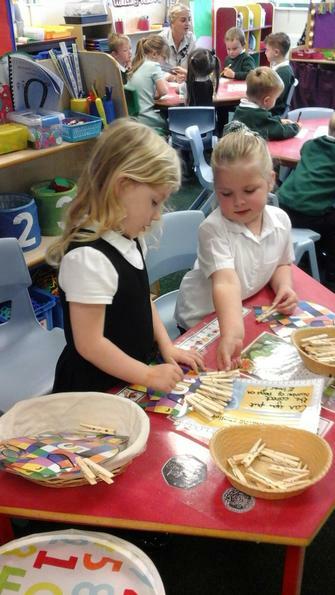 We will then be able to change these books, read with your child and give them a new book for the week on Friday. 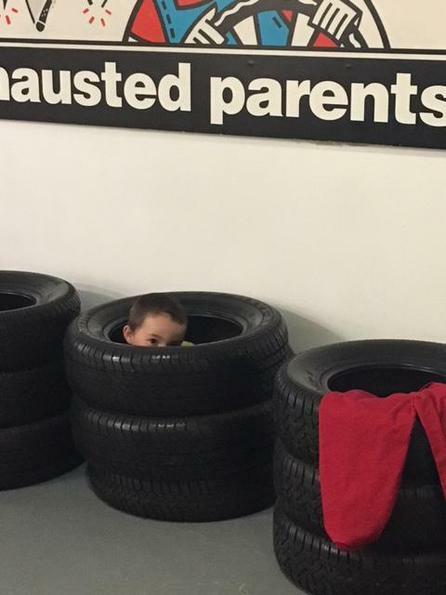 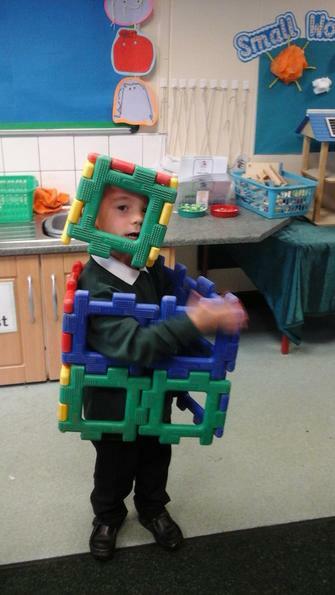 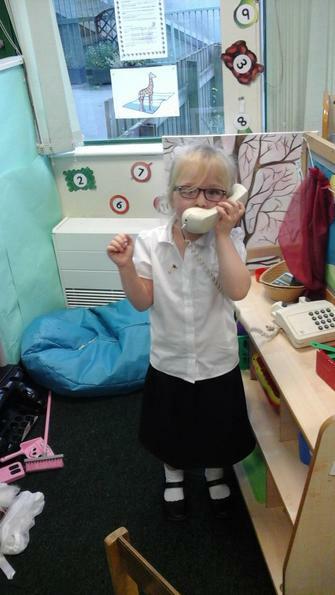 We would love to hear about all the amazing things your child can do at home. 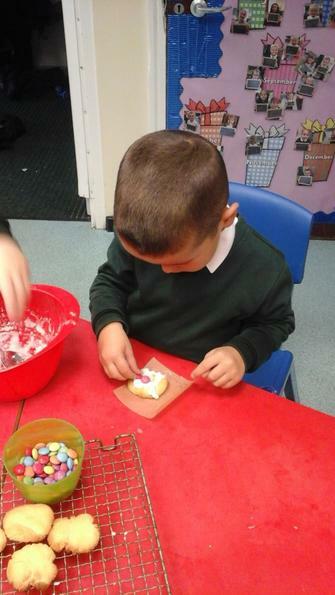 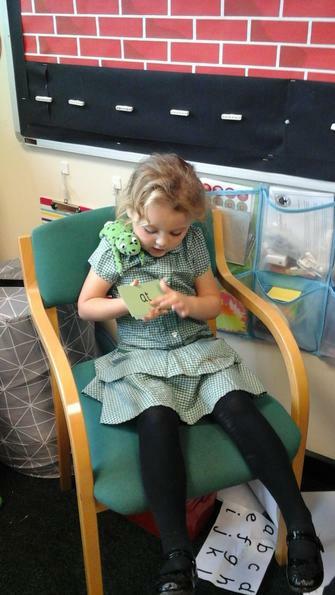 For example, getting dressed by themselves, helping with jobs at home, recognising numbers and letters etc. 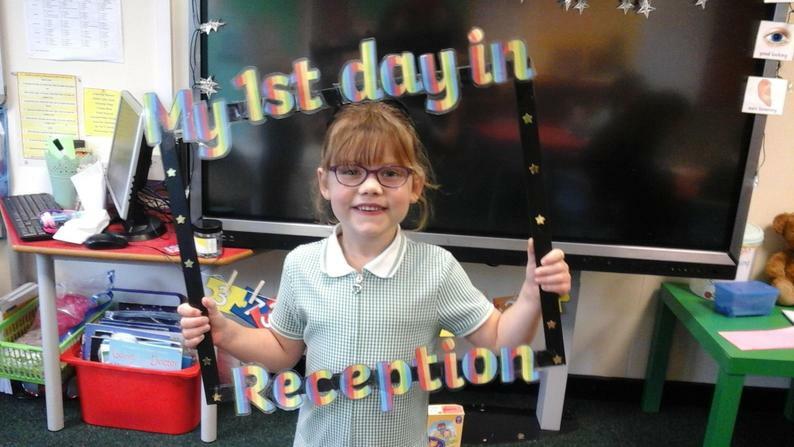 Please help yourself to any ‘Star Moment’ stars as we would like you to use these to write something that your child has achieved outside of school. 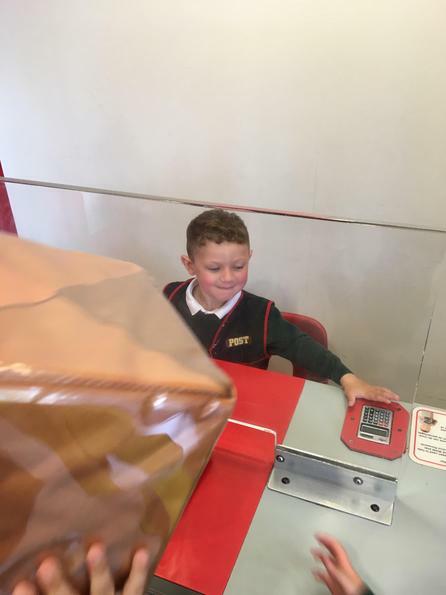 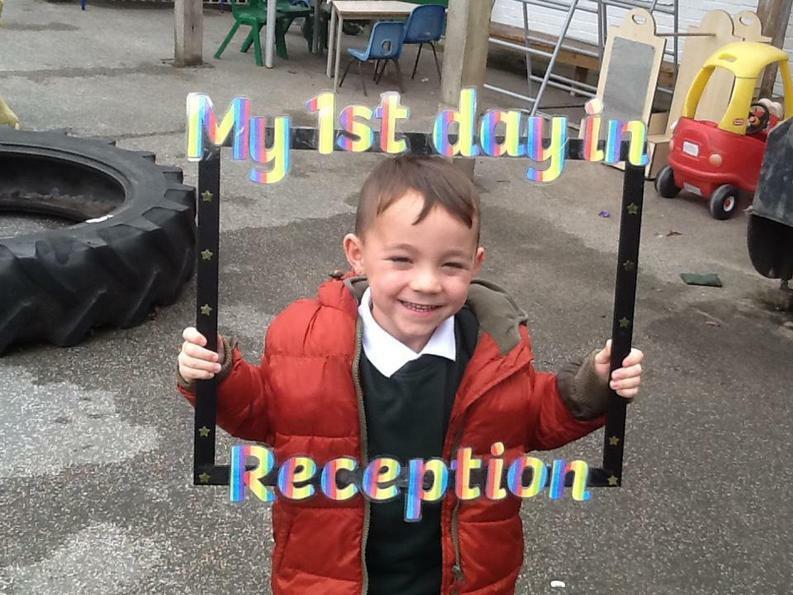 There will be a special box out every day for you to post these slips into so that we can share them with all the children and put them up on display to be proud of. 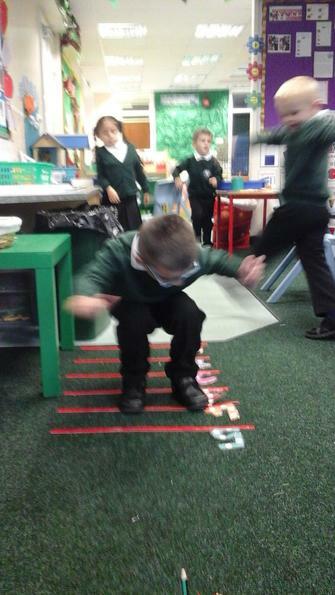 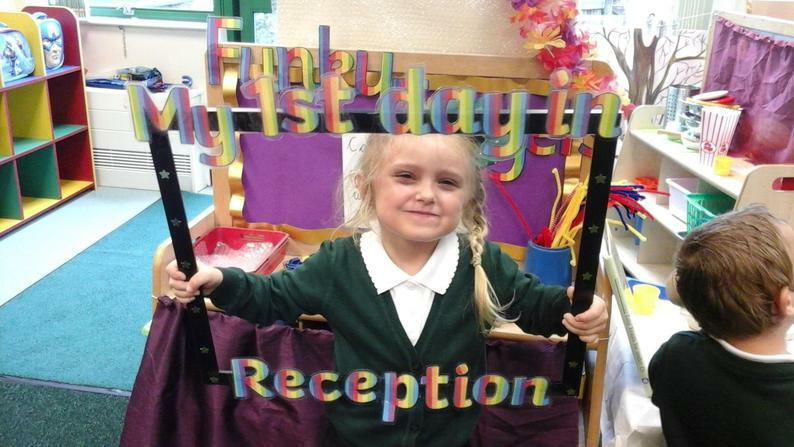 Reception K PE day is every Tuesday morning. 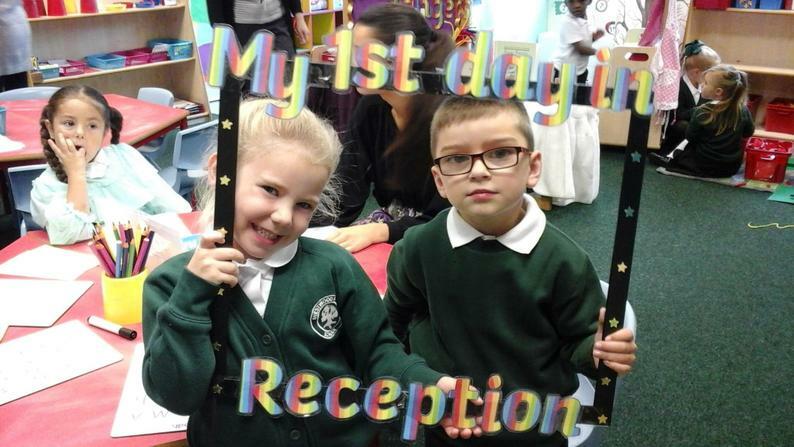 Please bring your child's reading book and reading record book into school every Thursday. 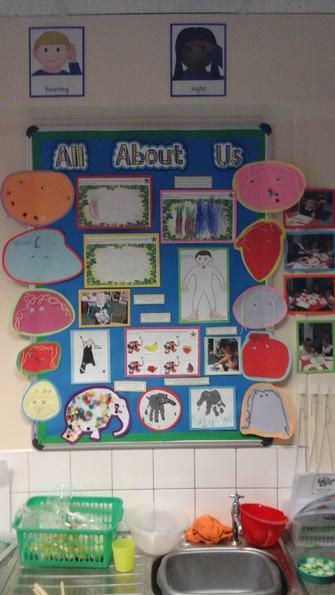 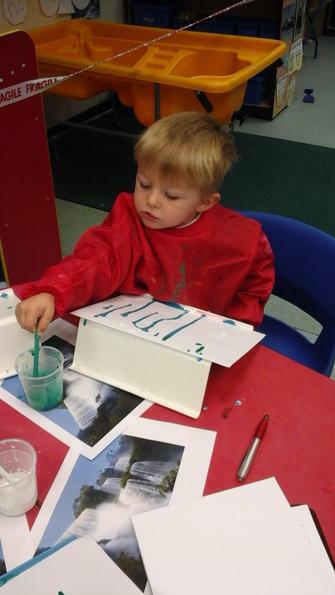 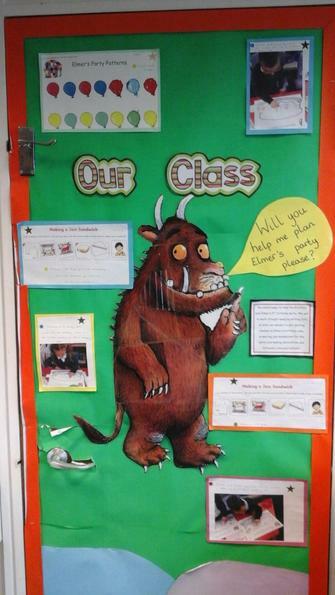 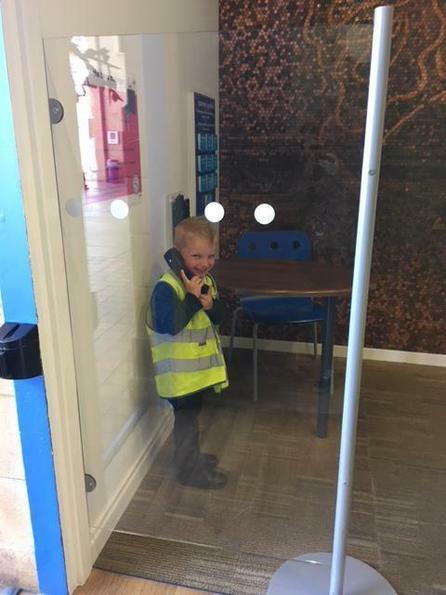 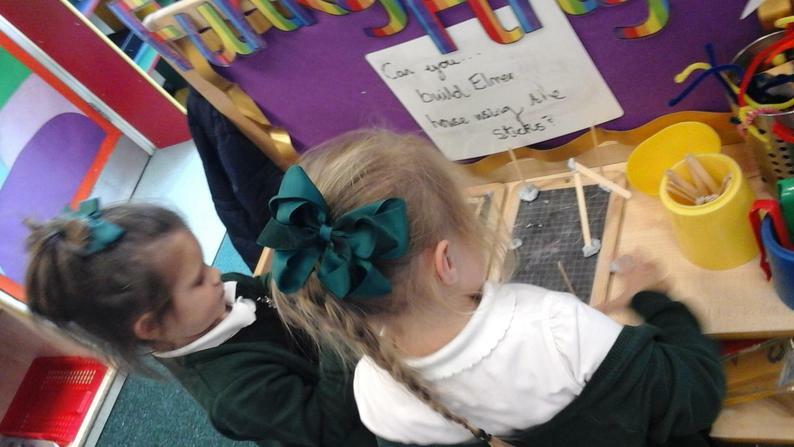 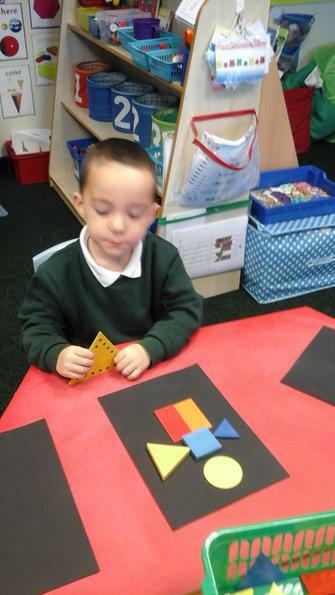 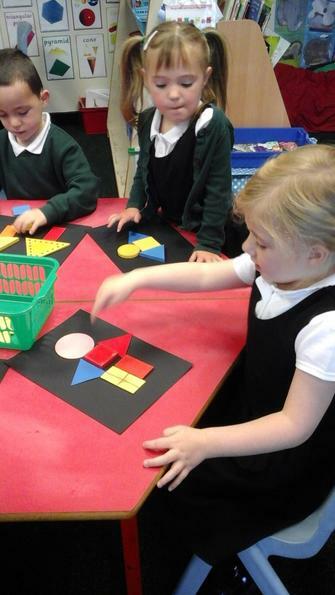 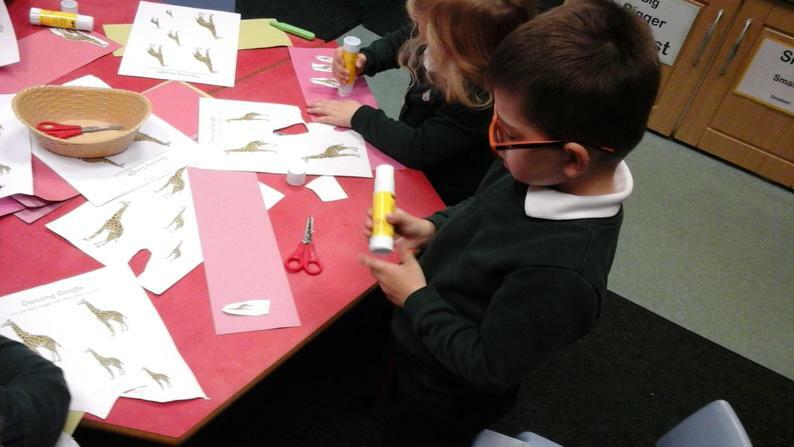 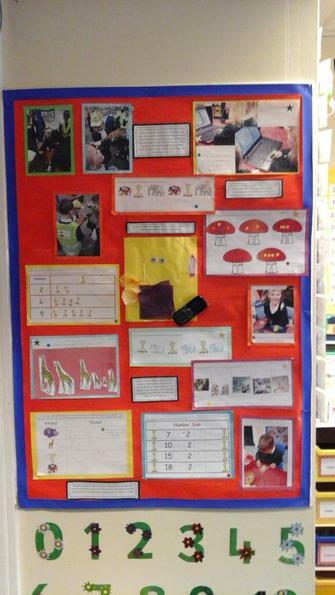 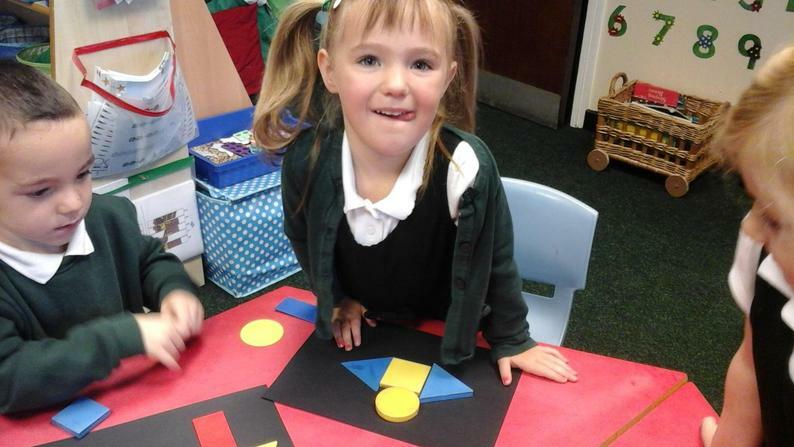 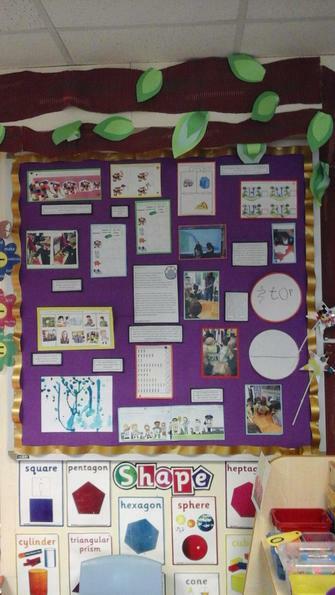 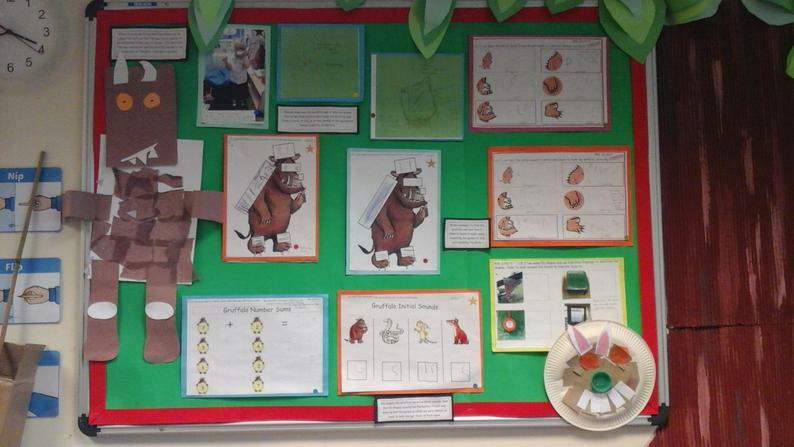 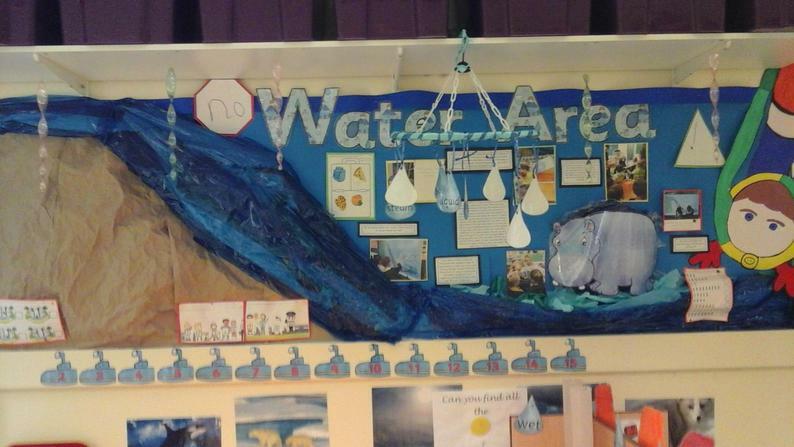 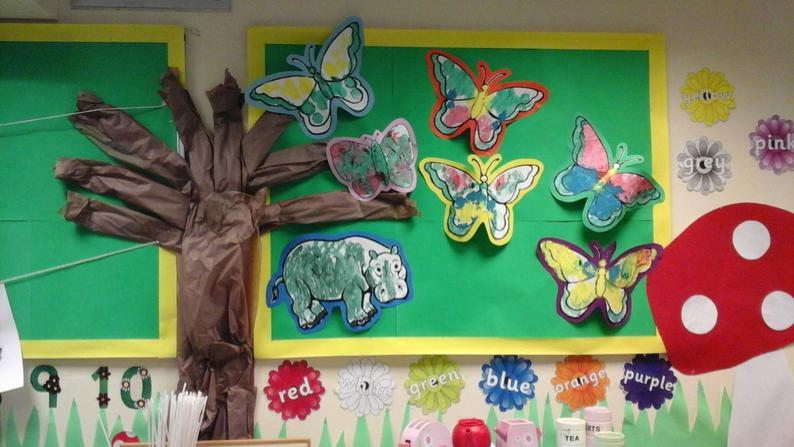 The classroom door is always open if you would like to speak to us or look at your child’s work, feel free to pop in. 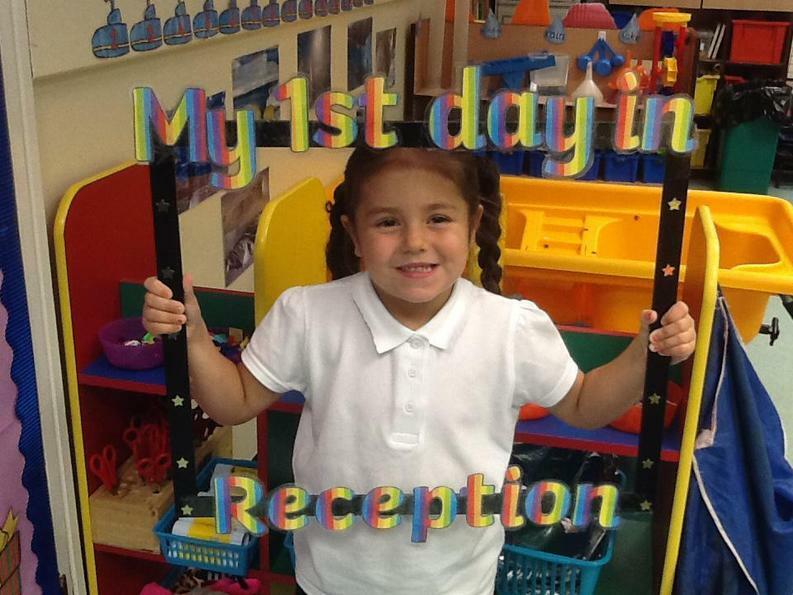 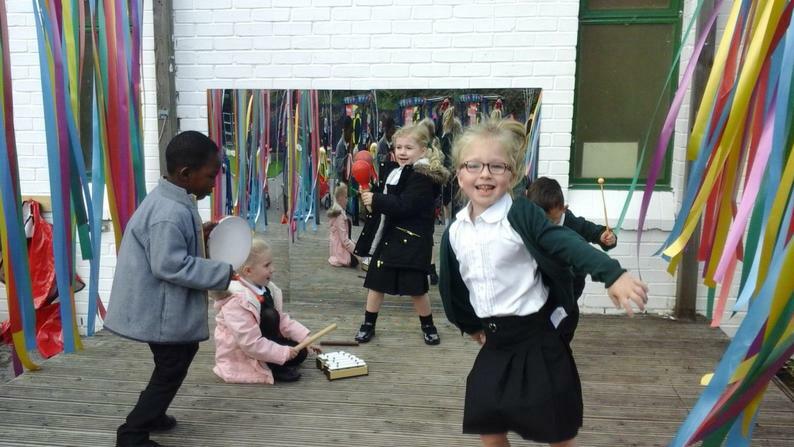 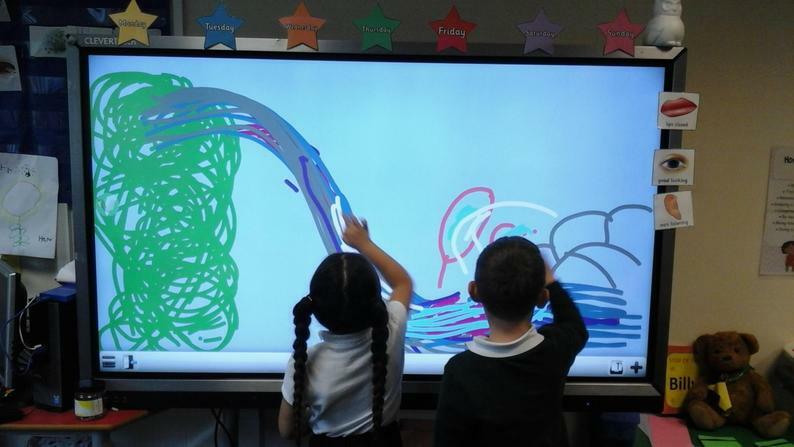 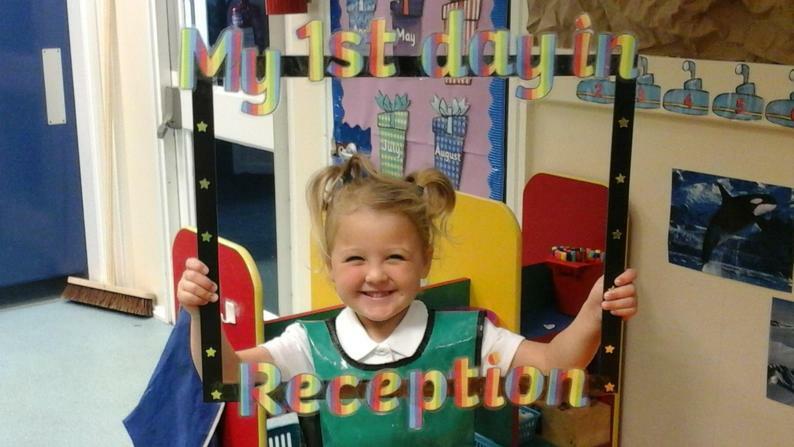 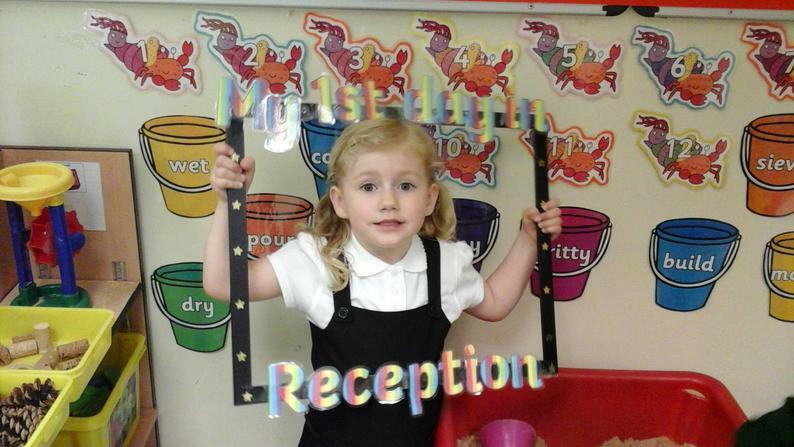 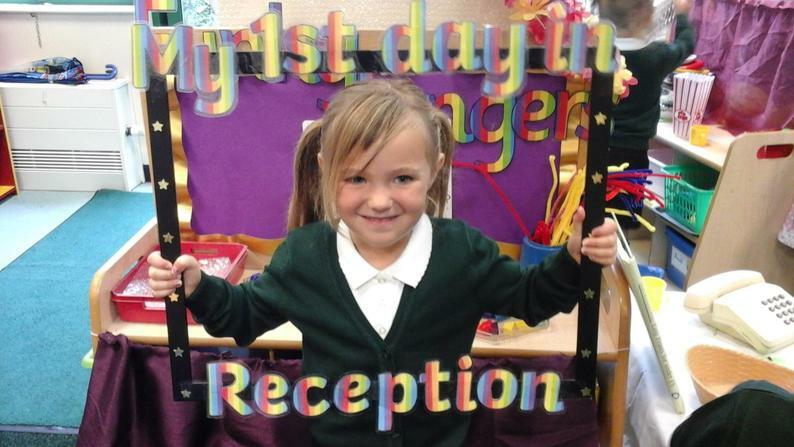 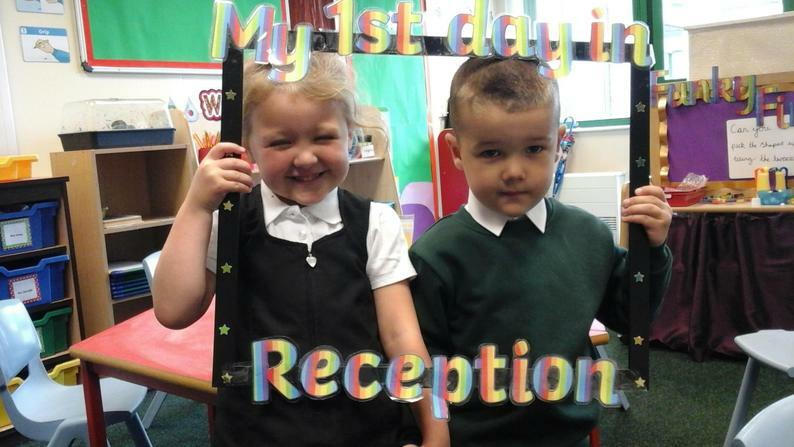 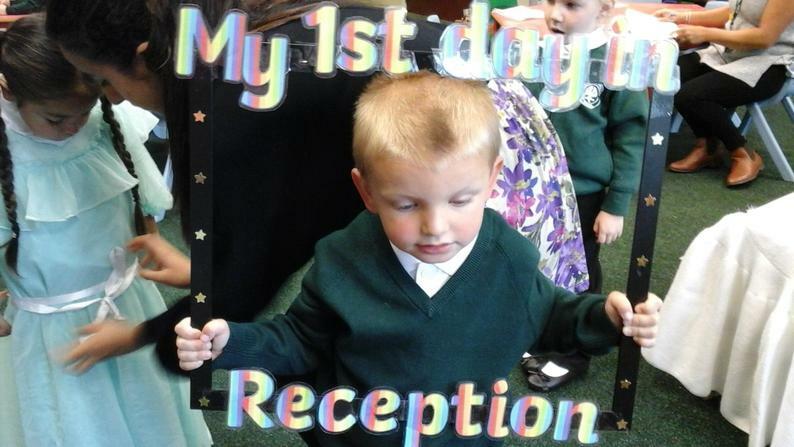 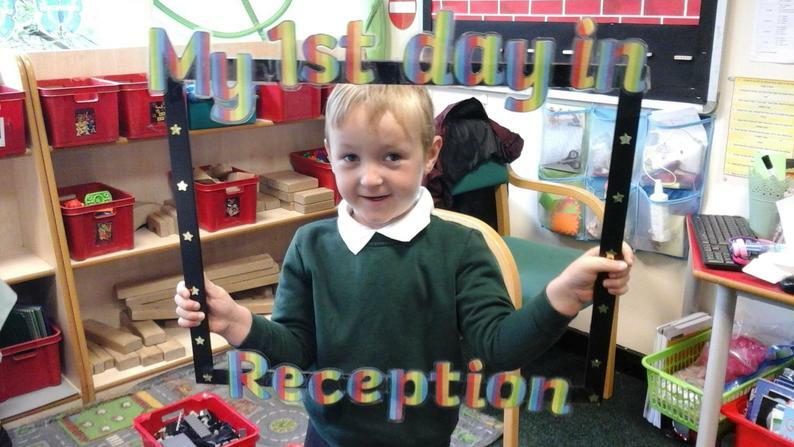 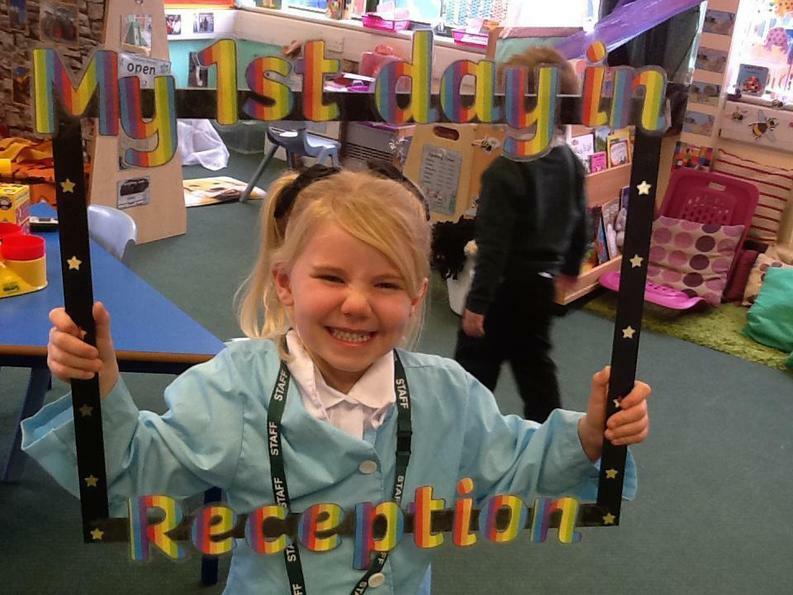 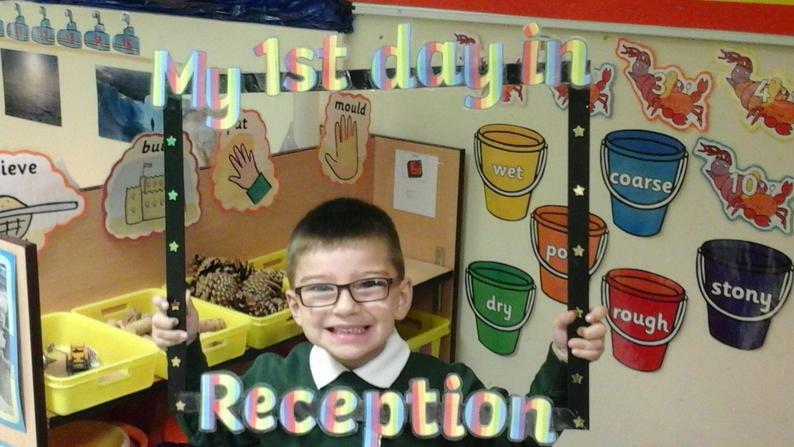 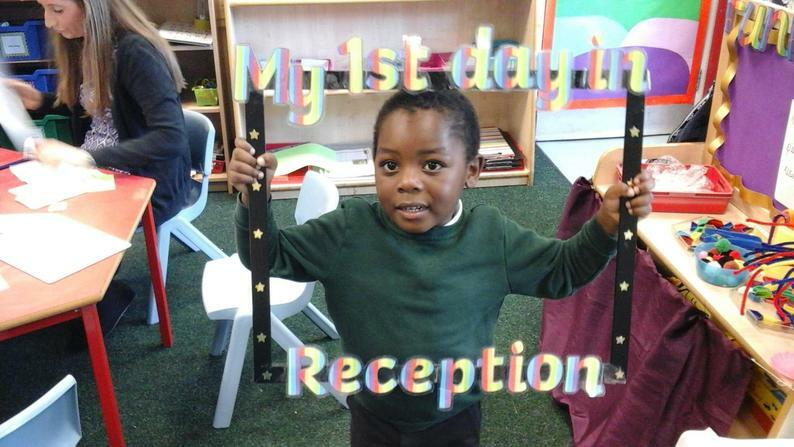 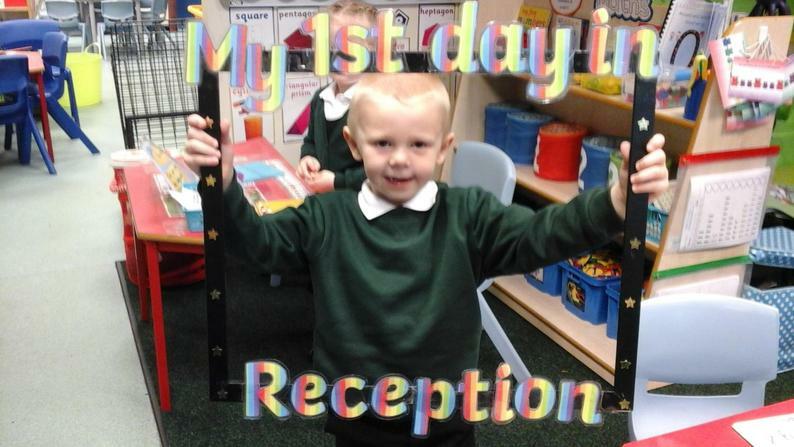 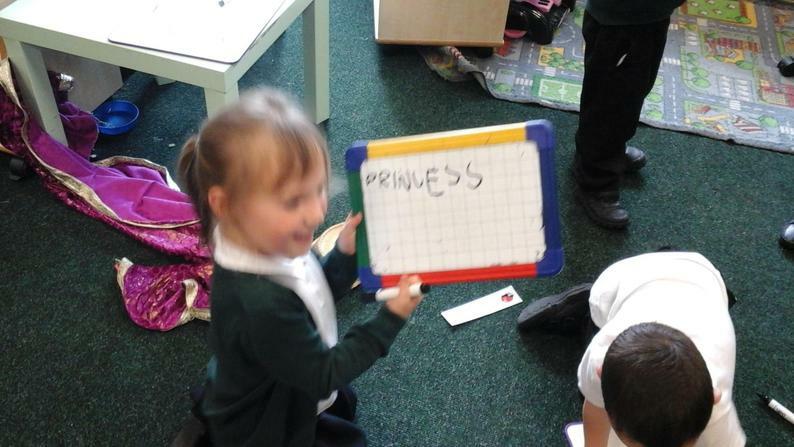 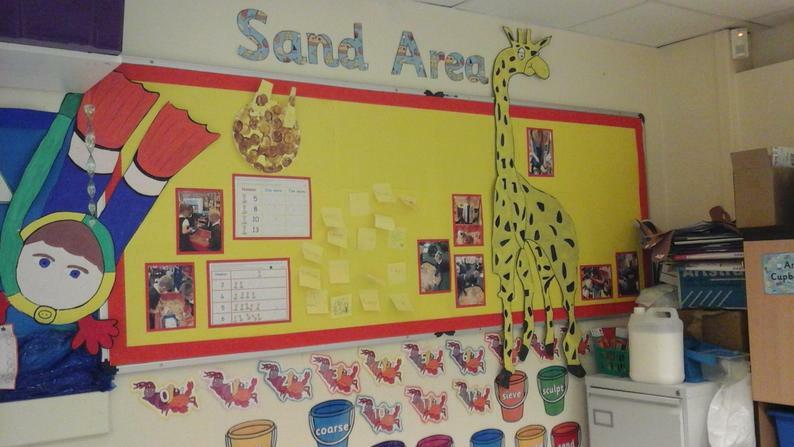 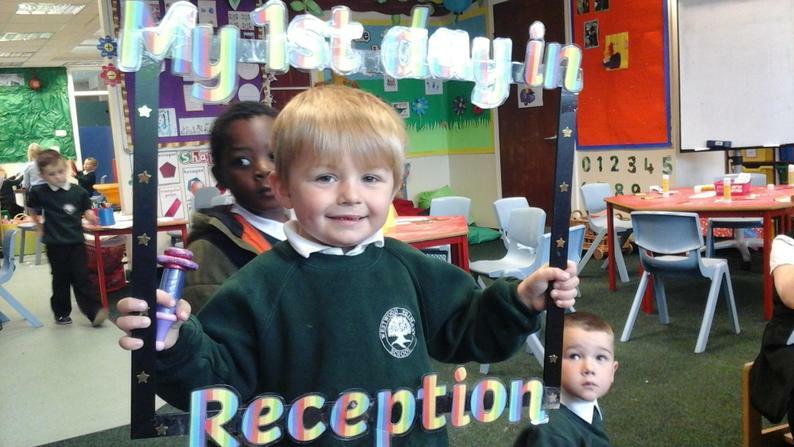 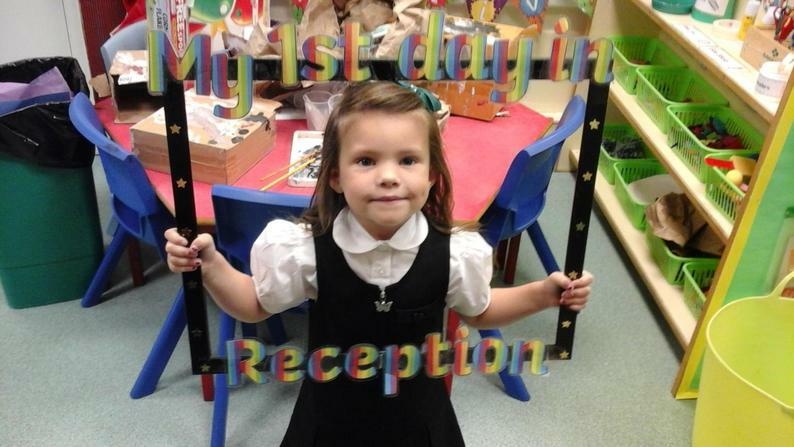 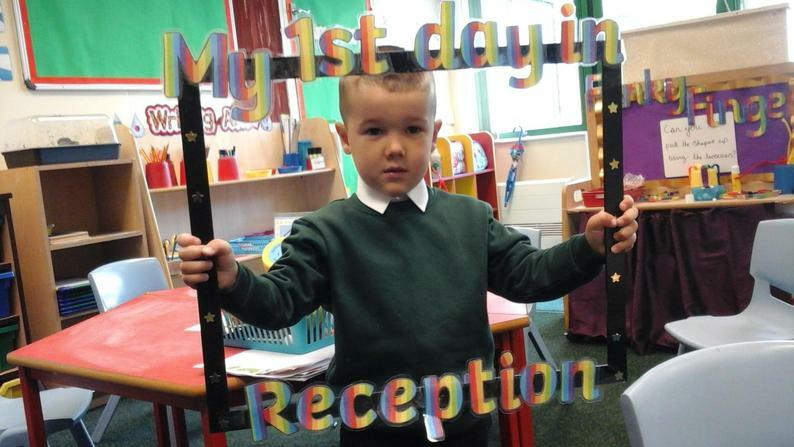 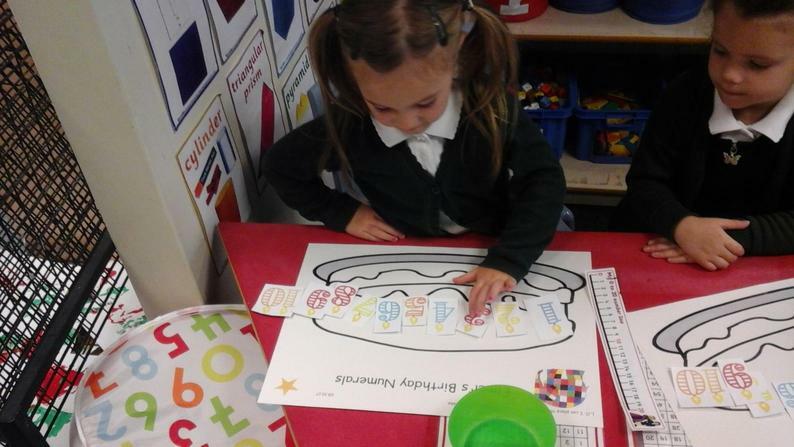 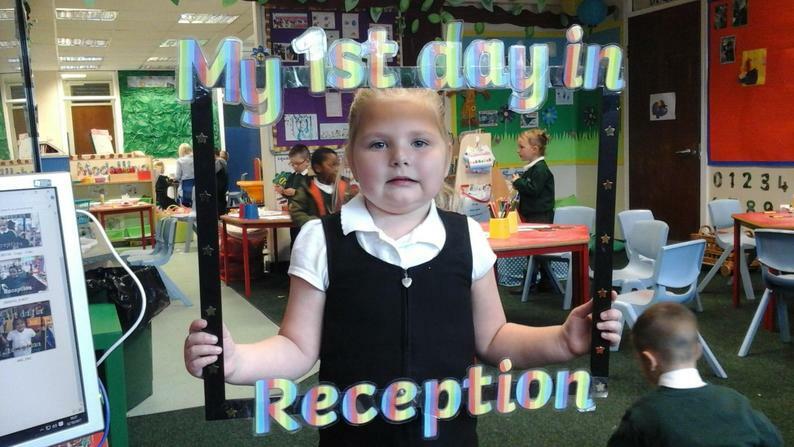 In Reception, we will begin a journey of learning which will be filled with lots of fun and laughter! 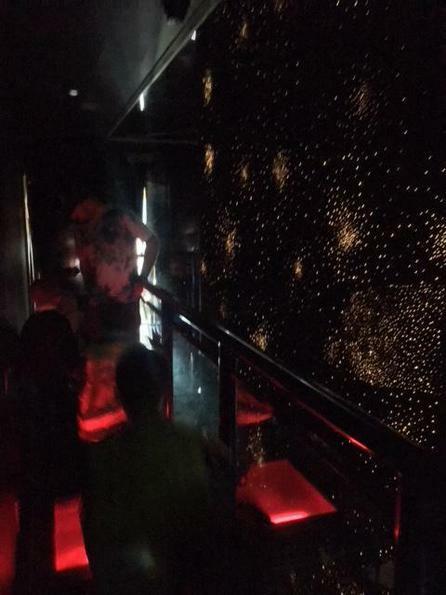 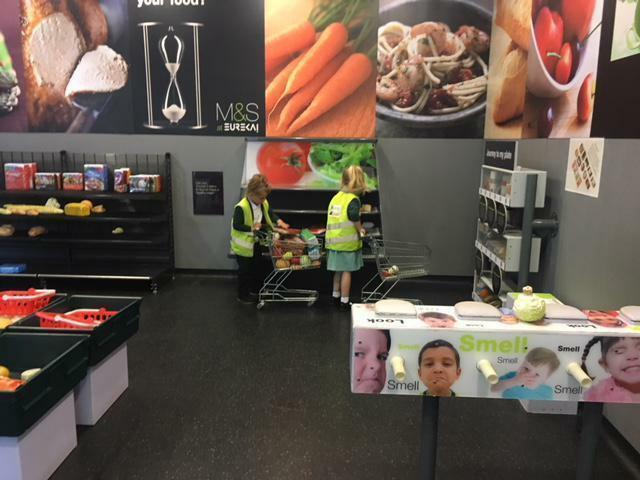 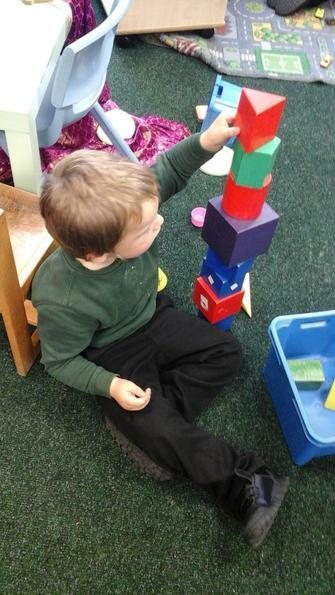 Please check our page regularly to see pictures and updates of what we have been getting up to! 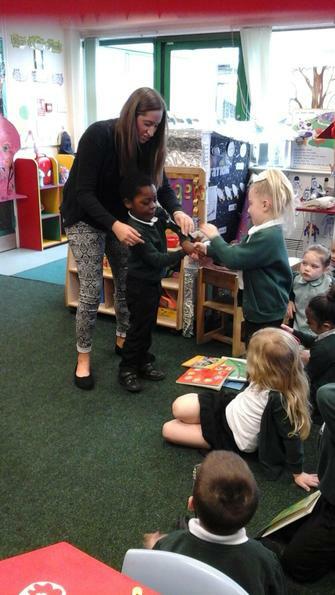 This term the children will be helping Winnee the Witch in her potion shop making potions for the people who live in her town, Cats Whiskers. 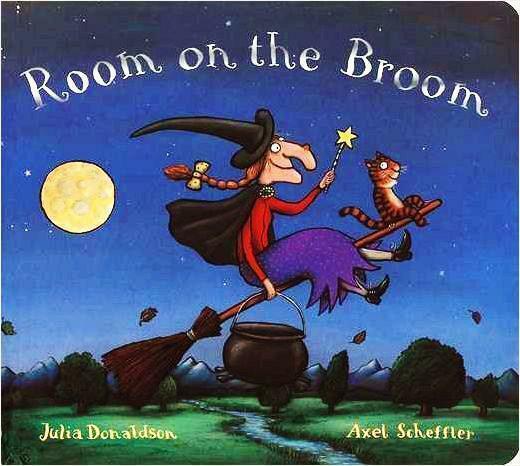 Some of you may already know Winne the Witch as she is in the story ‘Room on the Broom’. 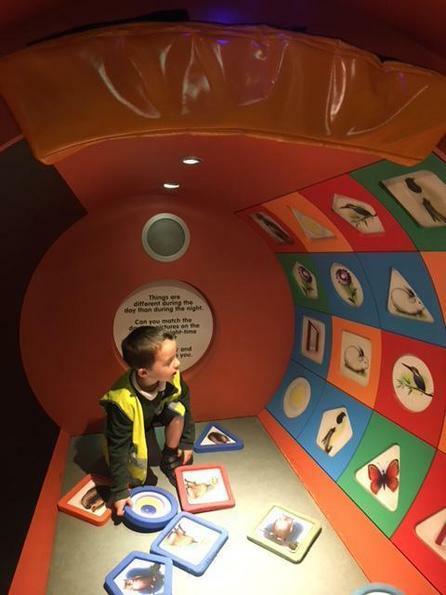 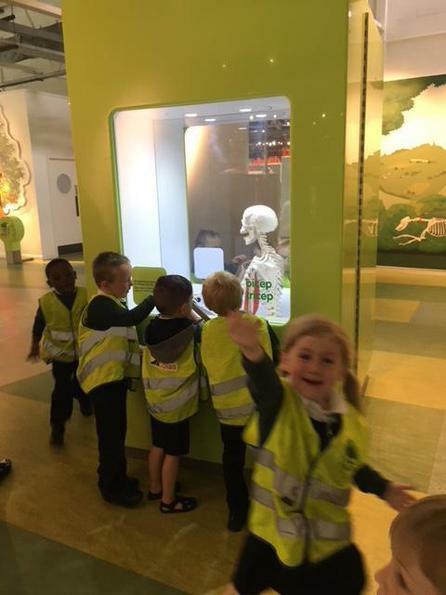 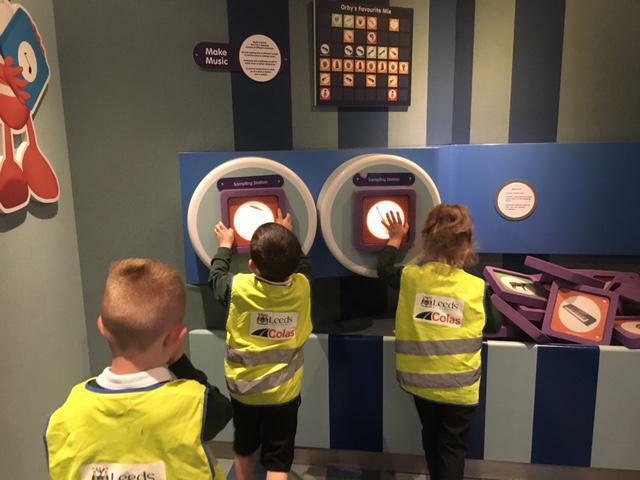 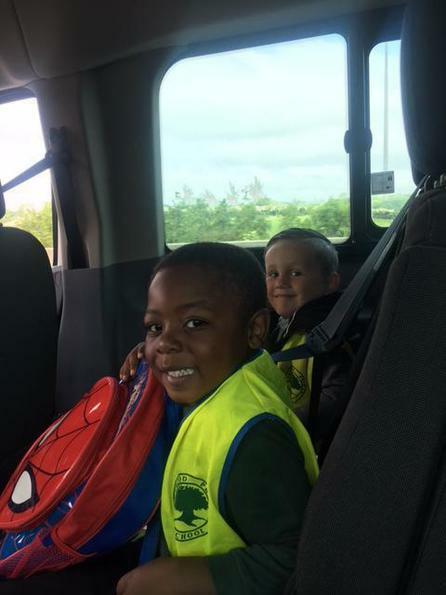 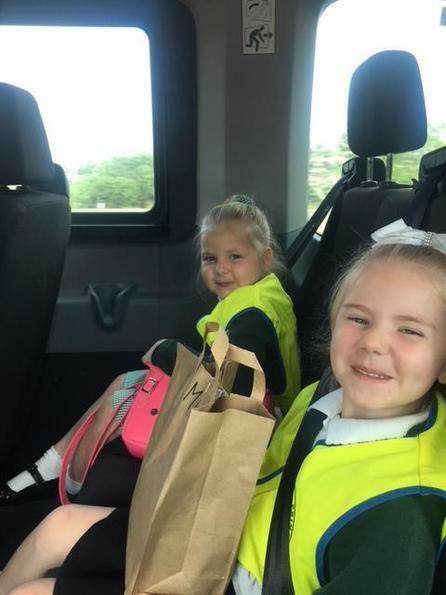 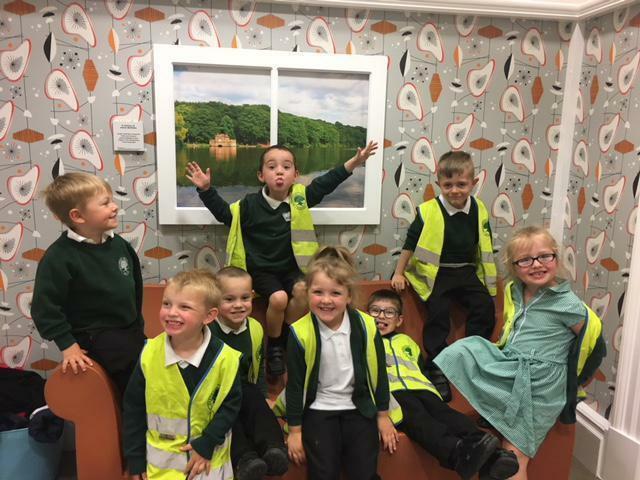 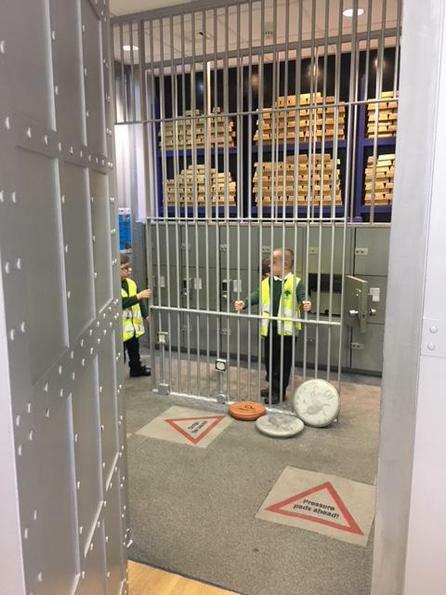 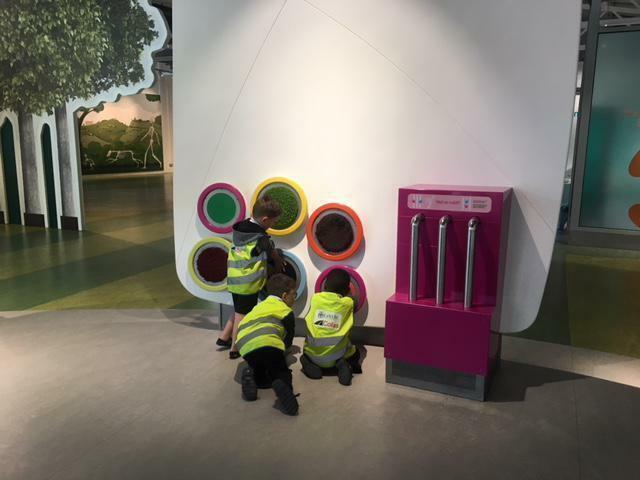 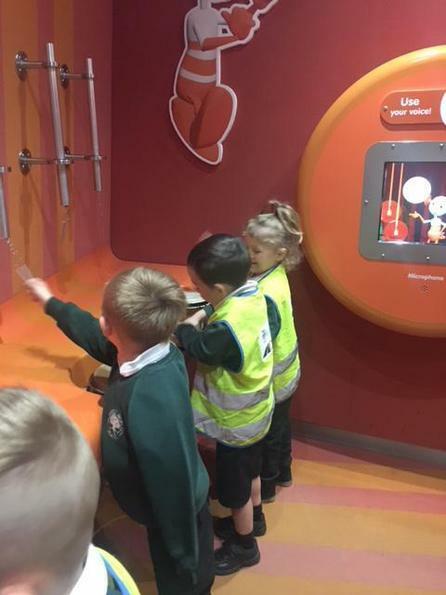 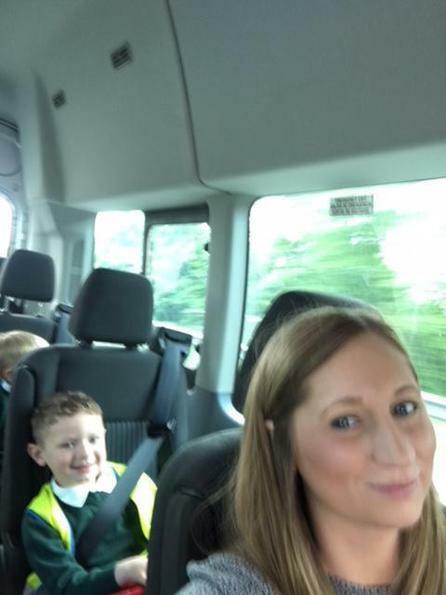 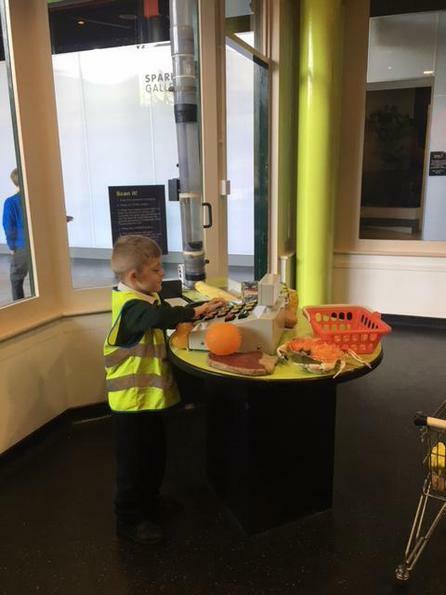 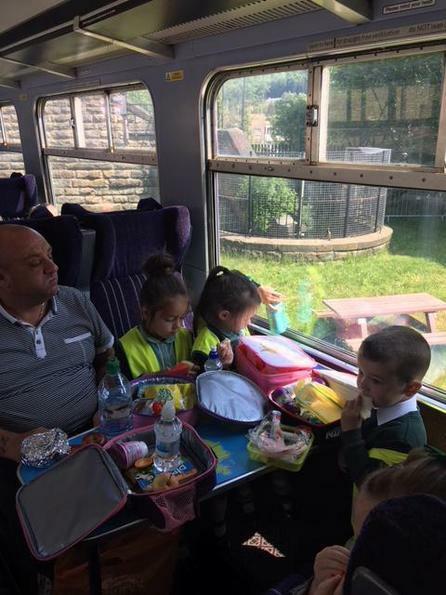 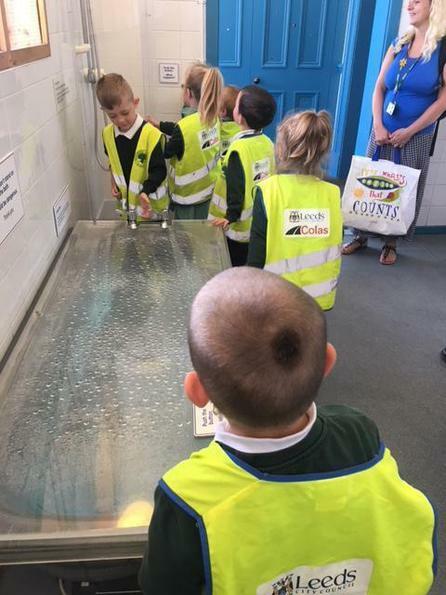 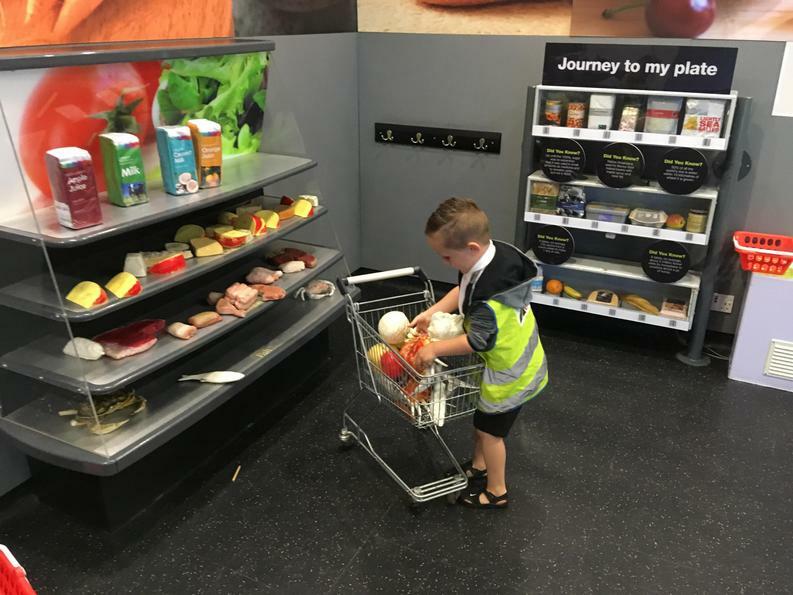 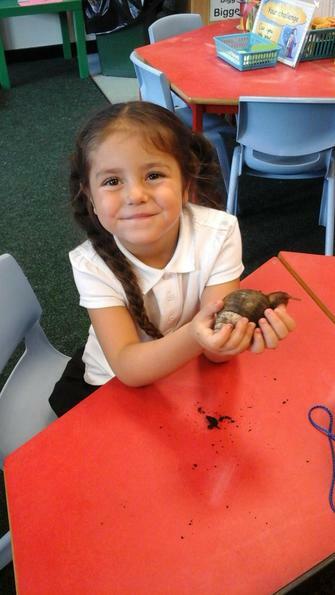 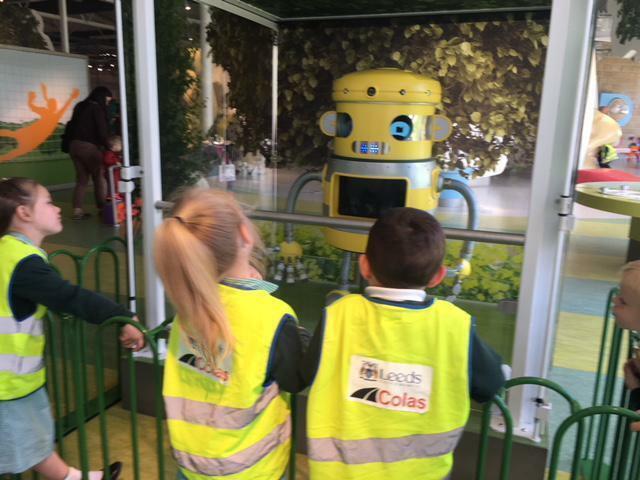 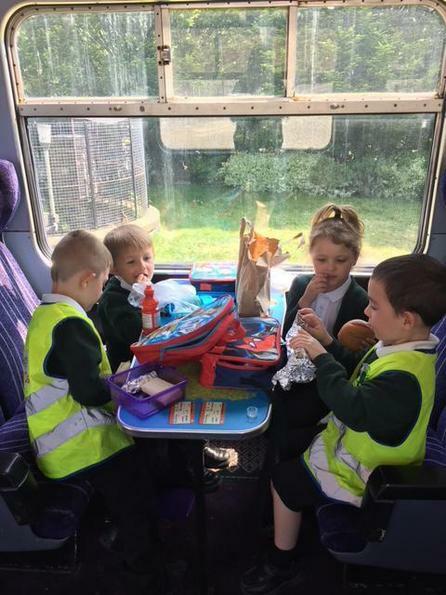 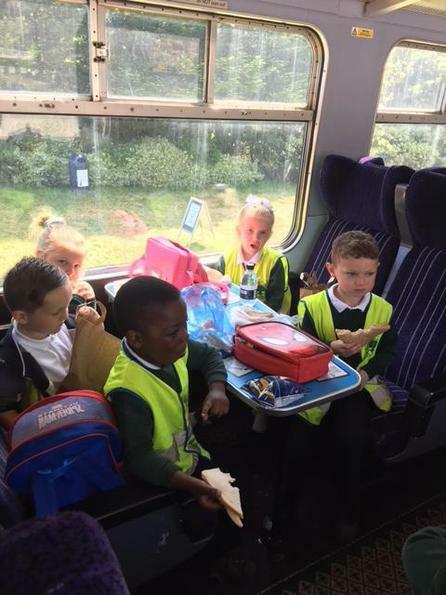 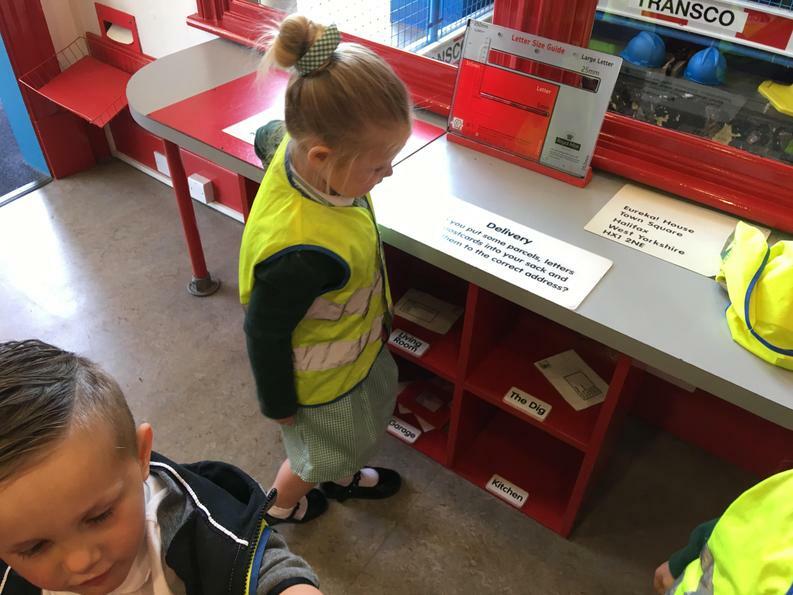 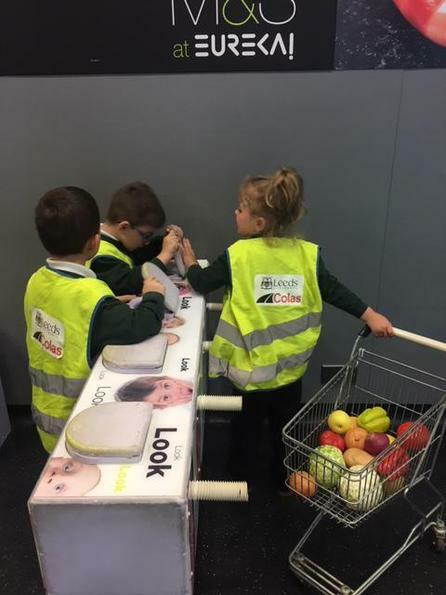 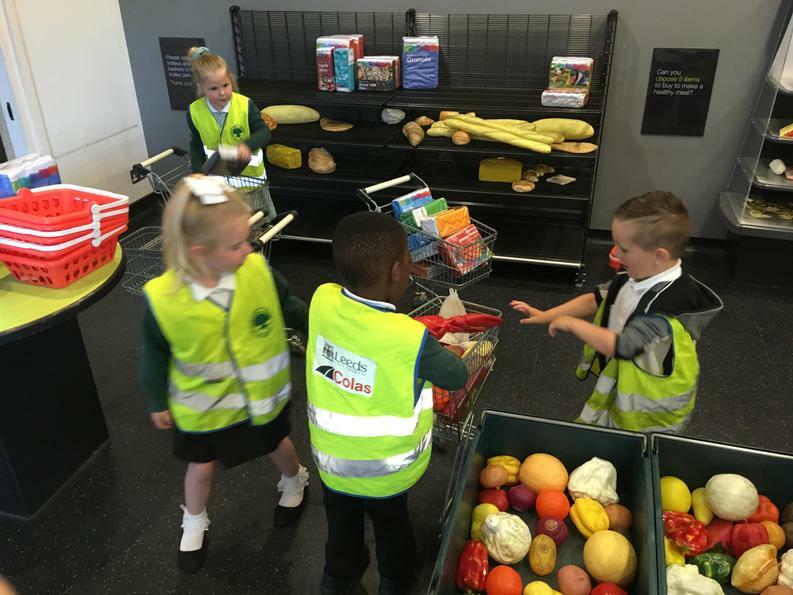 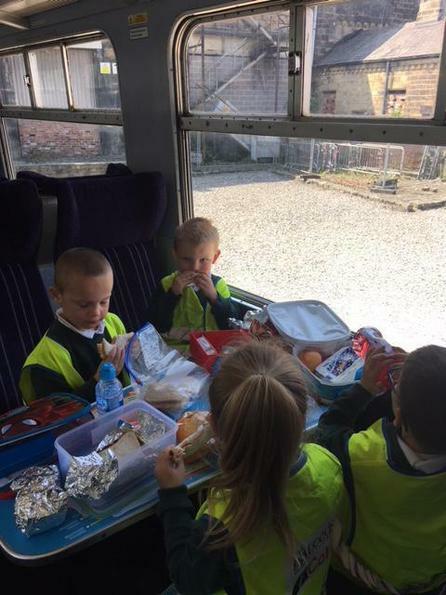 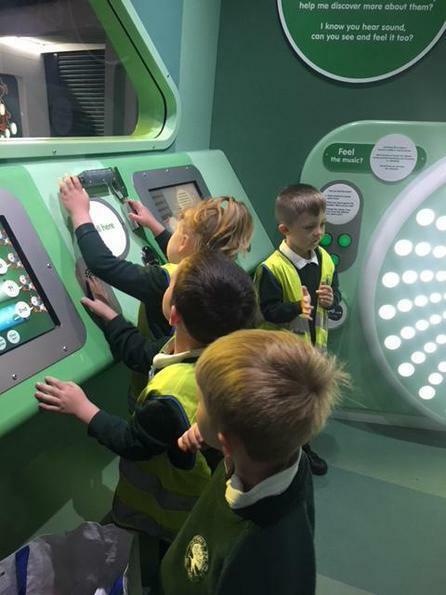 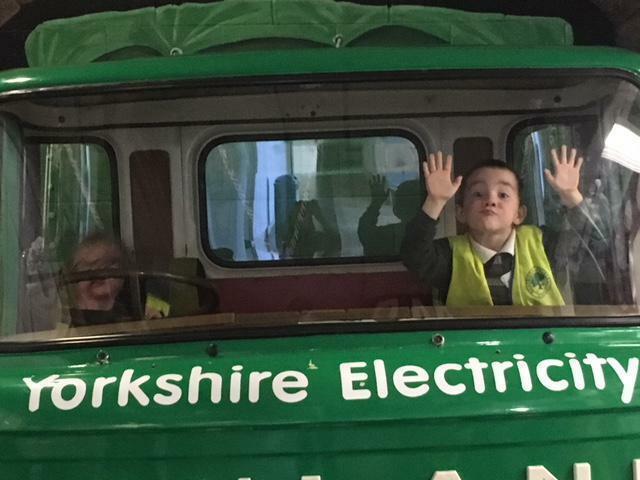 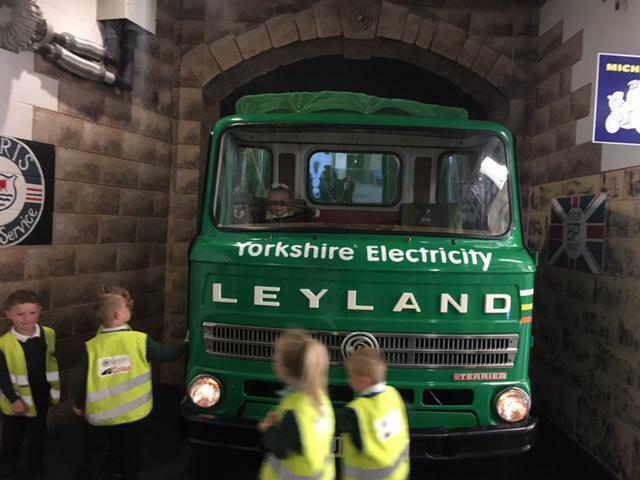 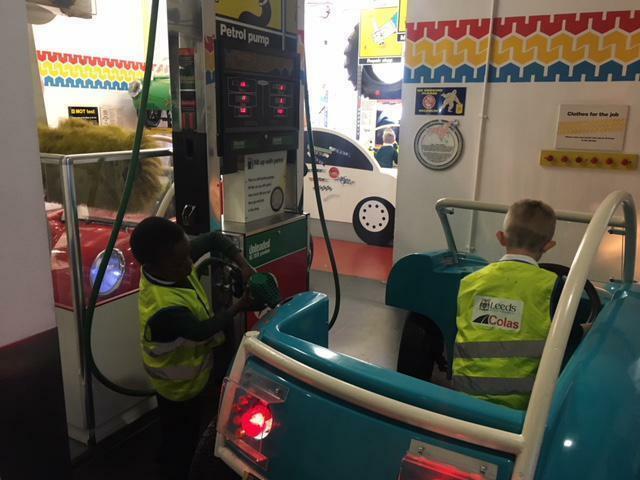 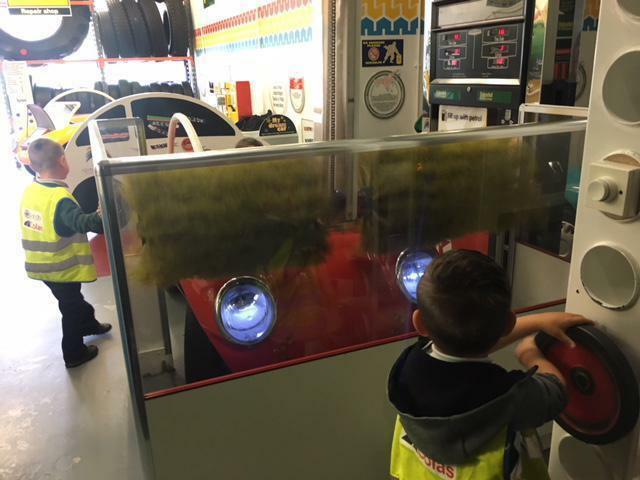 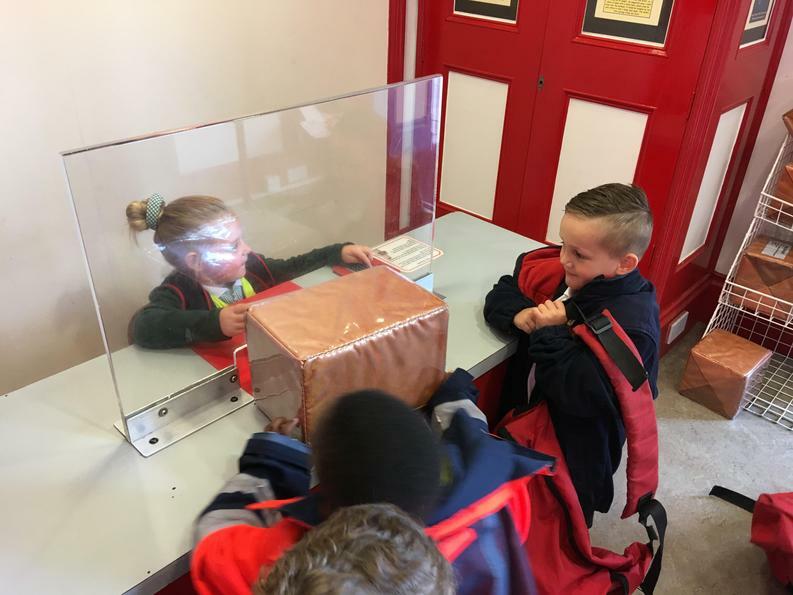 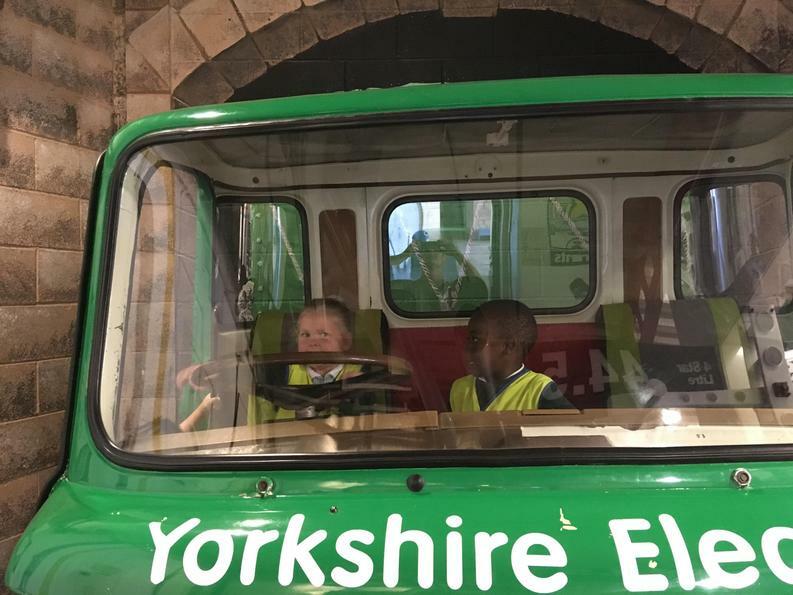 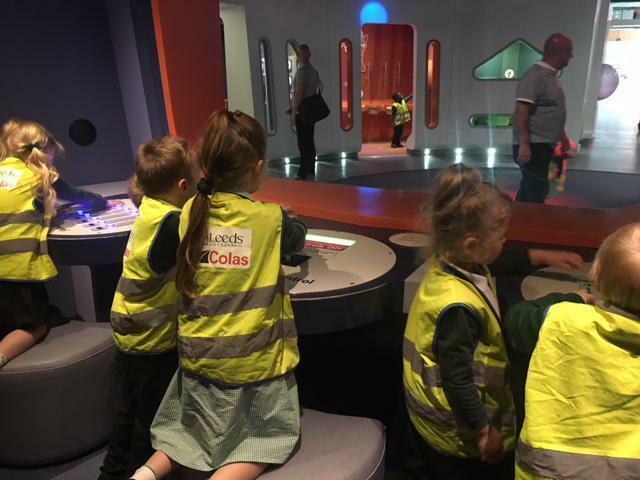 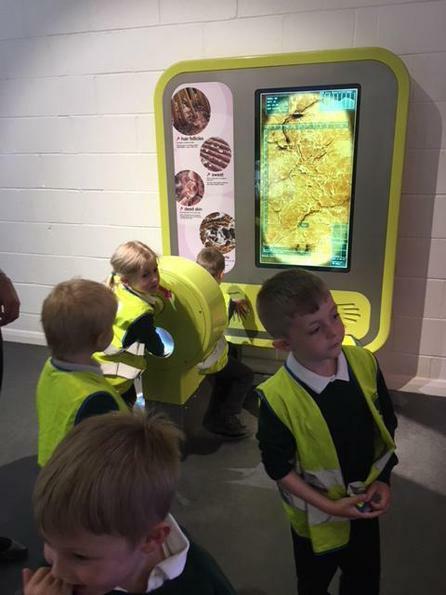 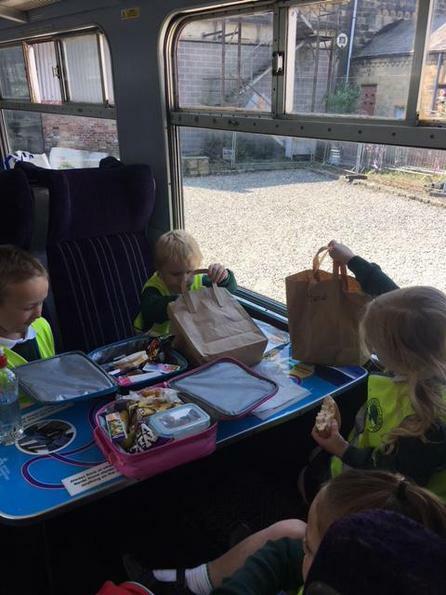 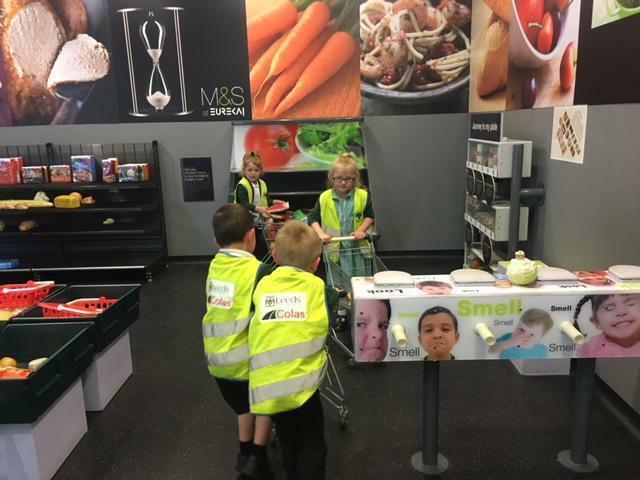 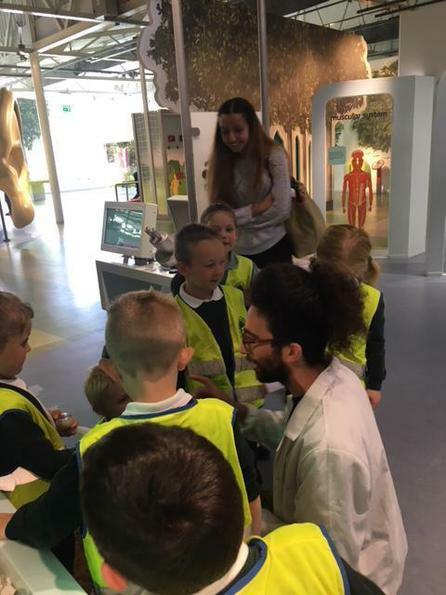 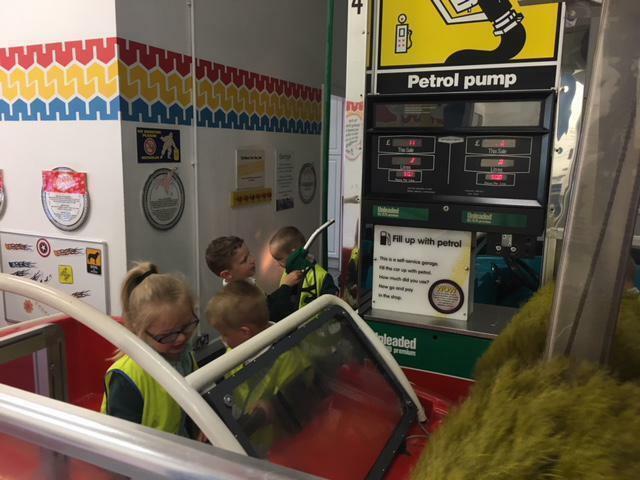 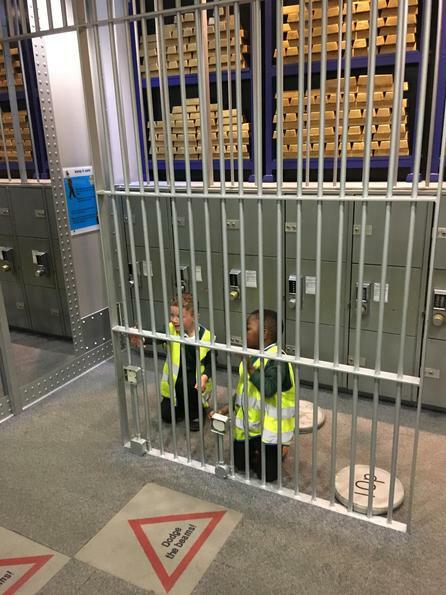 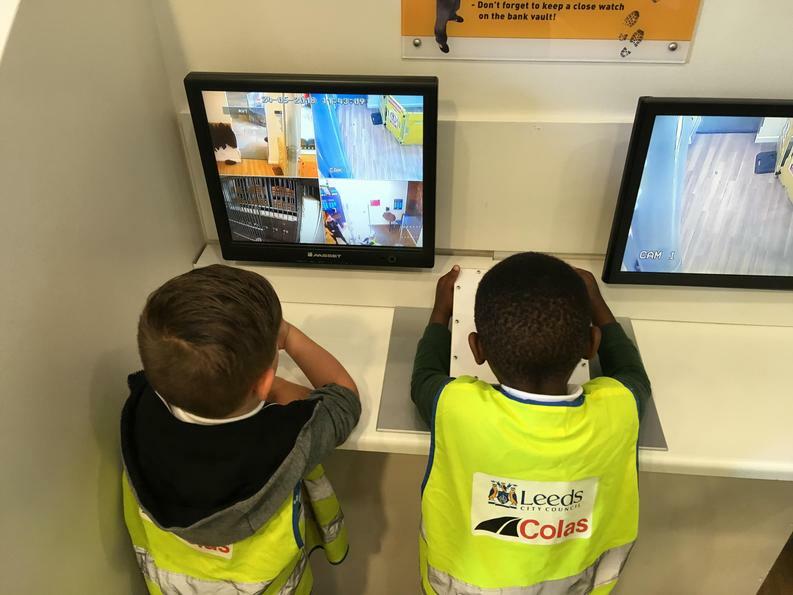 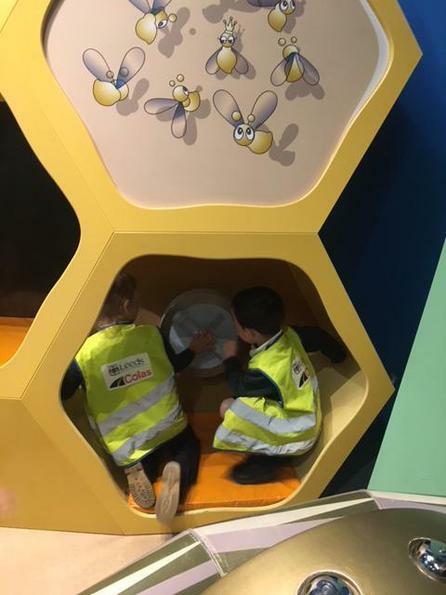 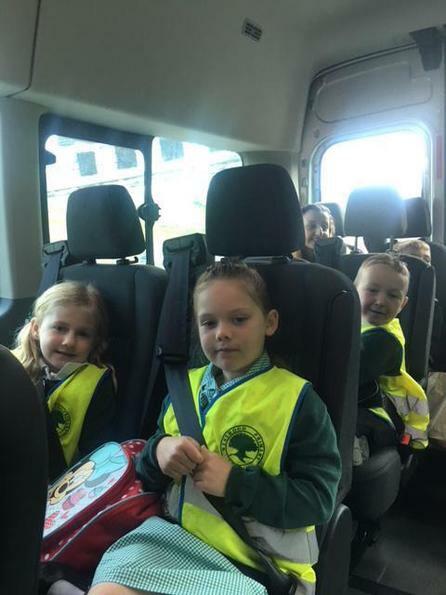 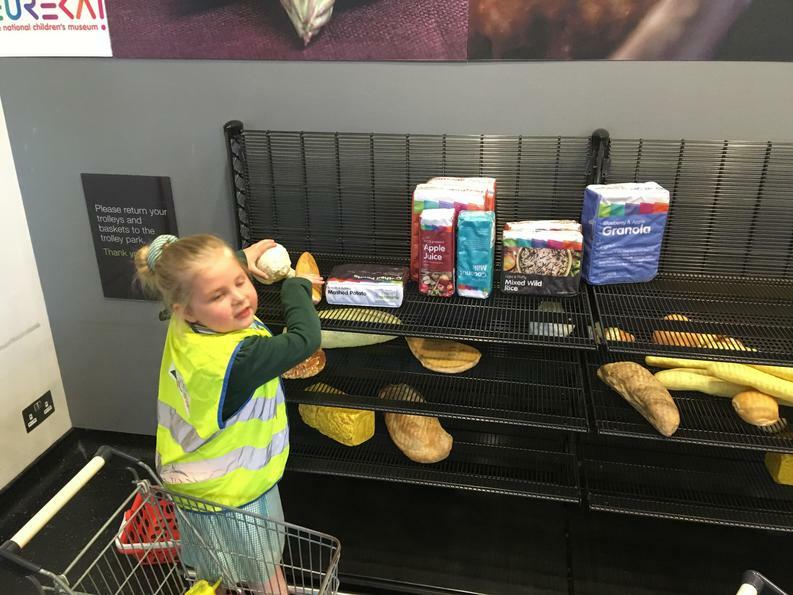 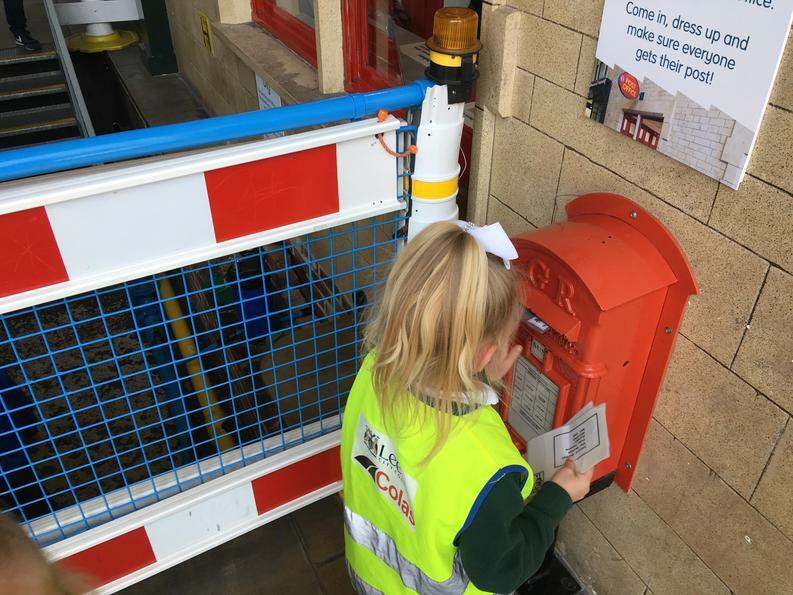 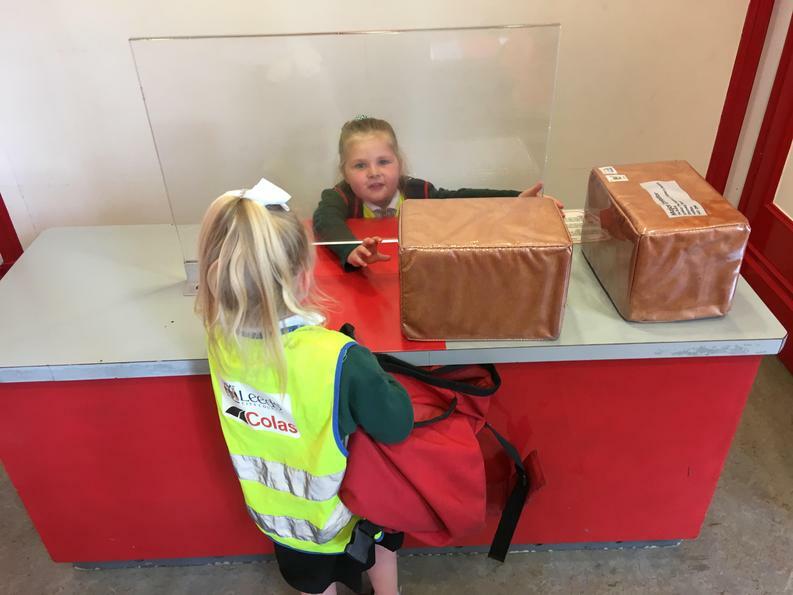 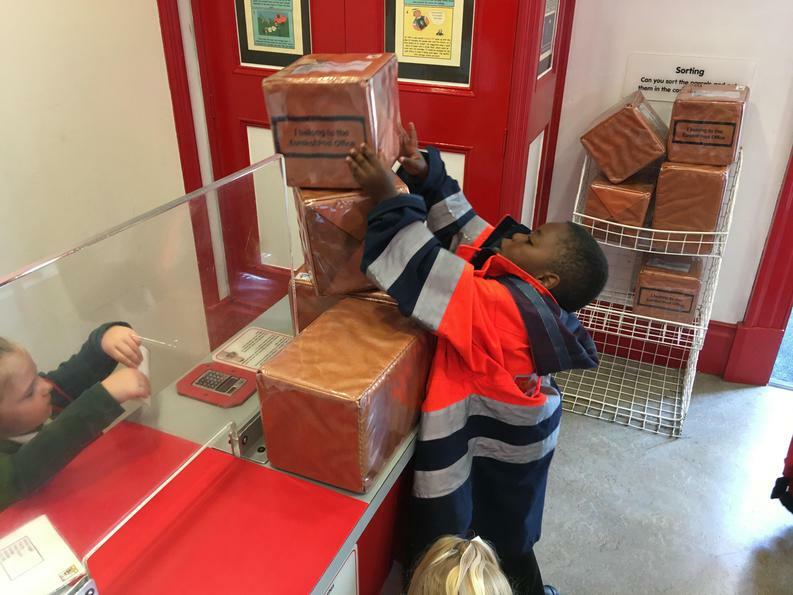 Open the sub-pages below to read our adventure story, look at how the adventure unfolded, what we learnt and photos from this term! 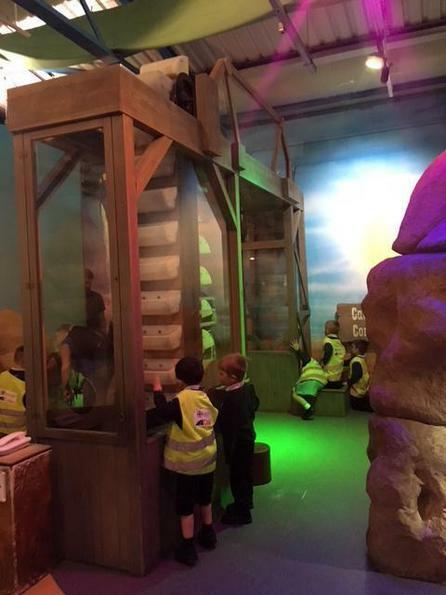 This half term will be taking the children on an adventure through a fairy tale land, where will learn a range of traditional tales. 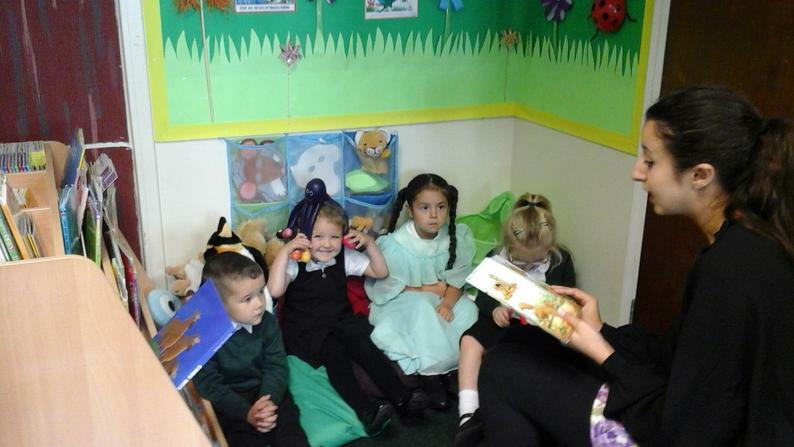 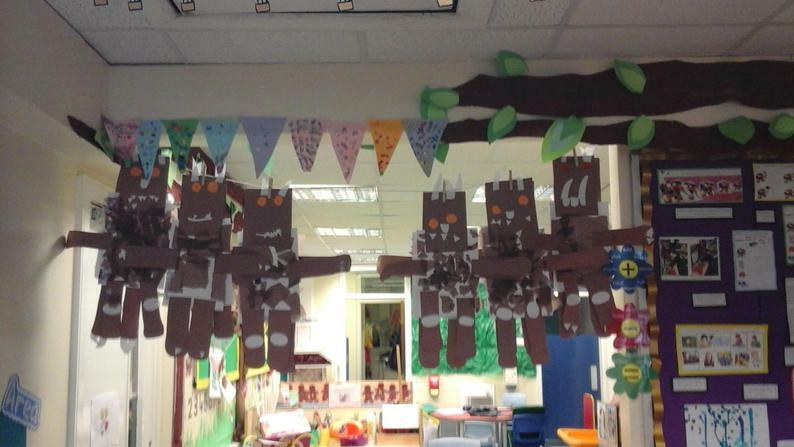 The books that the children will be reading include Goldilocks and the Three Bears, The Three Little Pigs, Jack and the Beanstalk and The Gingerbread man. 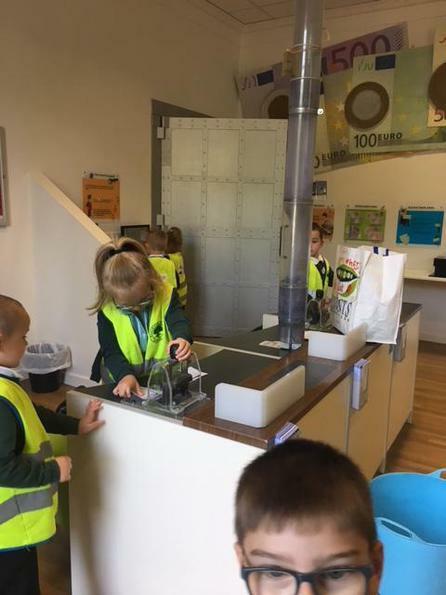 The adventure will involve the children climbing the beanstalk (found in Reception) and saving the characters from the Big Bad Wolf! 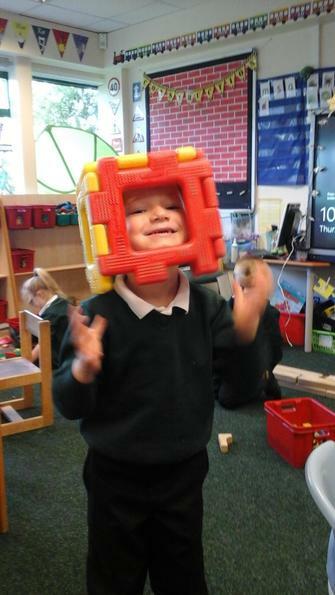 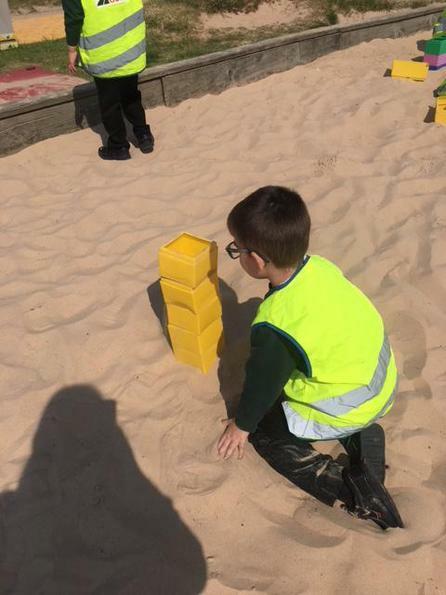 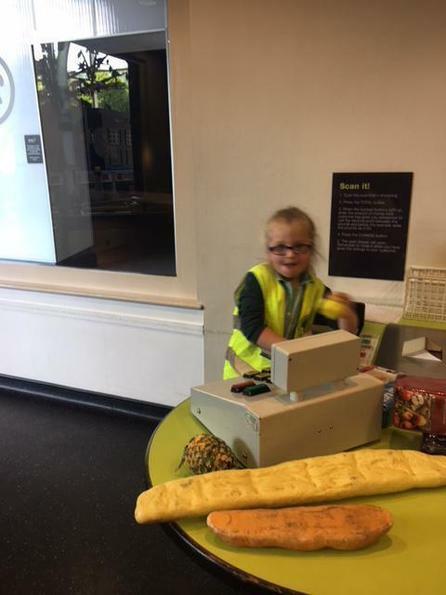 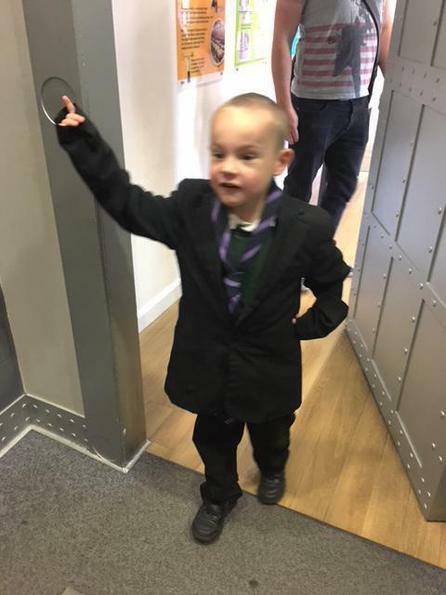 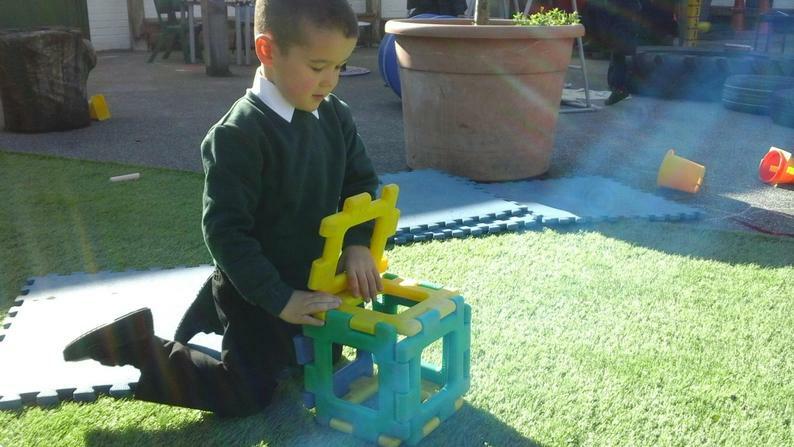 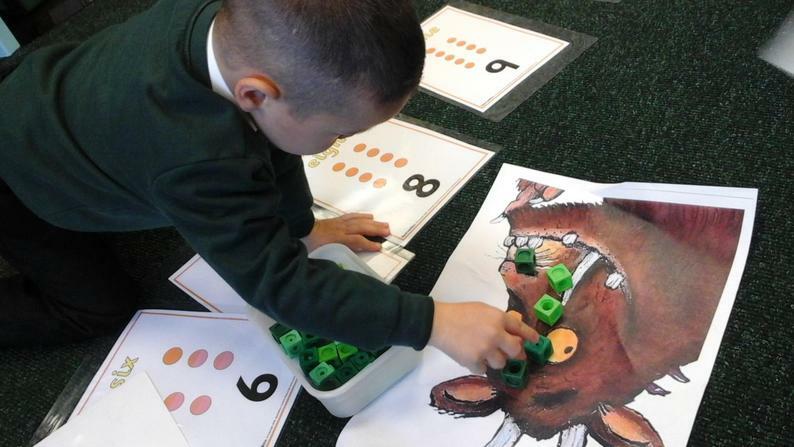 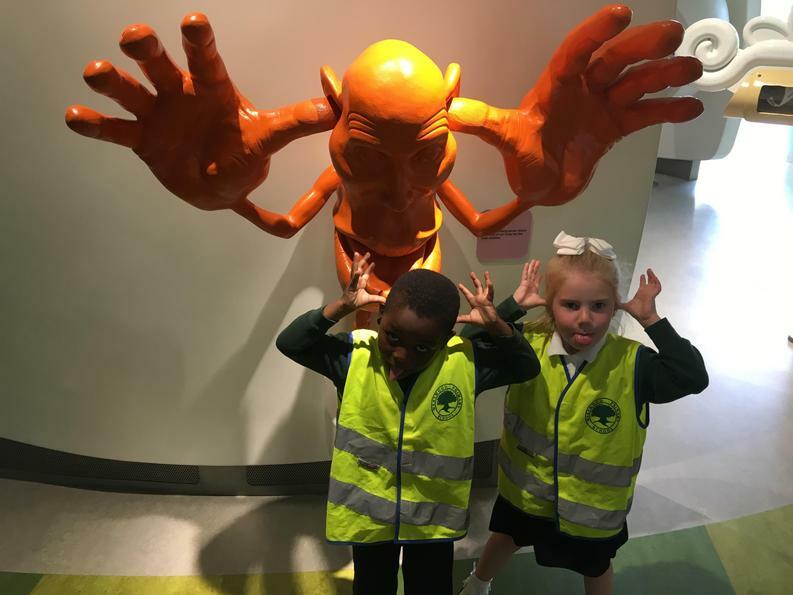 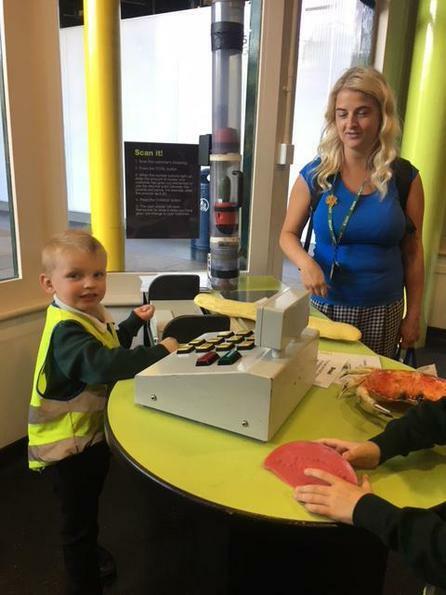 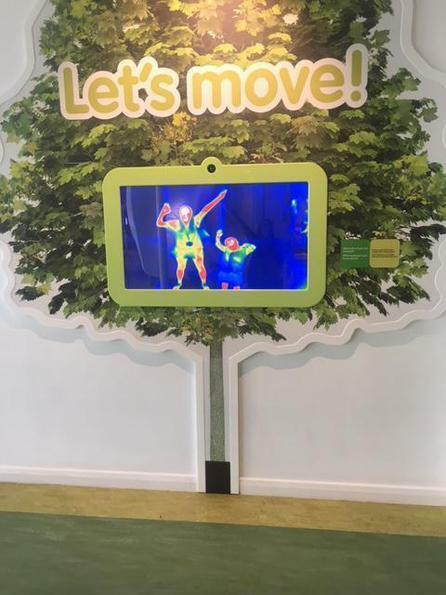 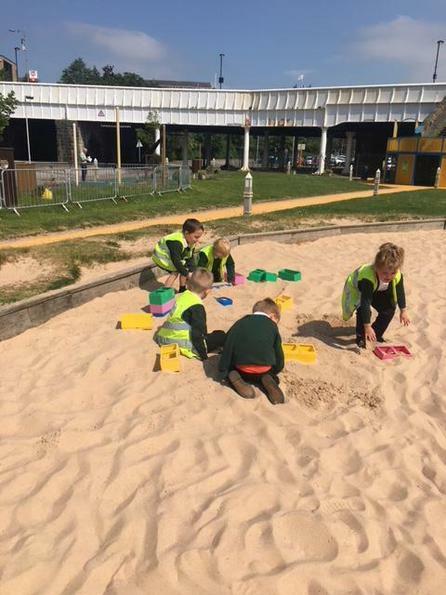 In Reception we have lots of exciting new provision areas for the children to enjoy including the Three Bears’ House, The Three Little Pigs building area and the Giants Castle! 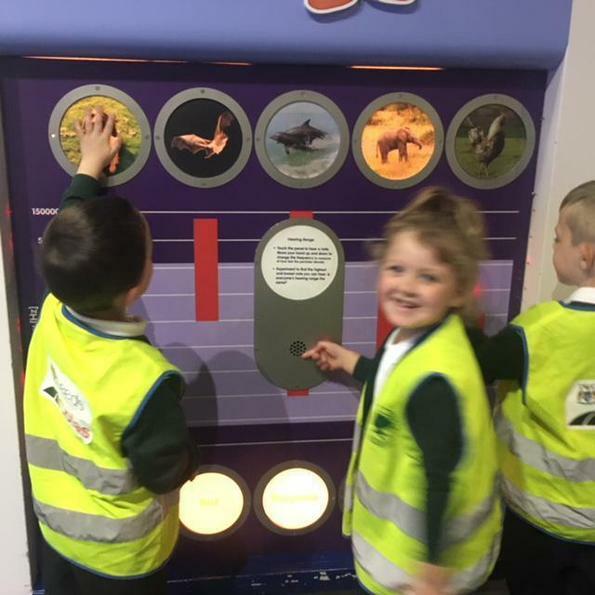 What types of animals live on a farm and who there babies are. 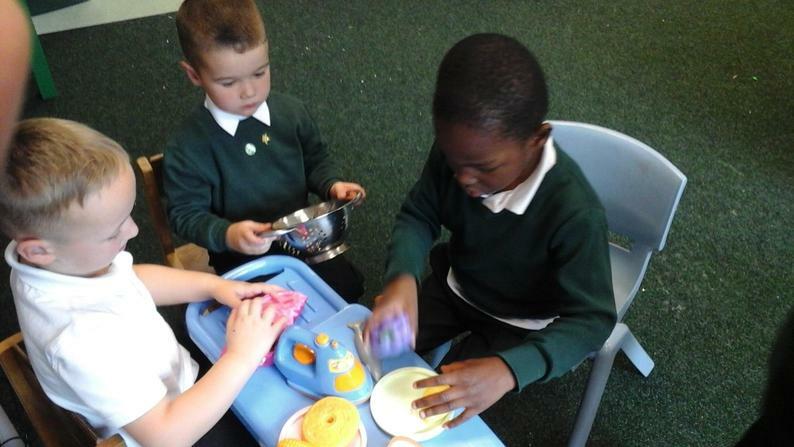 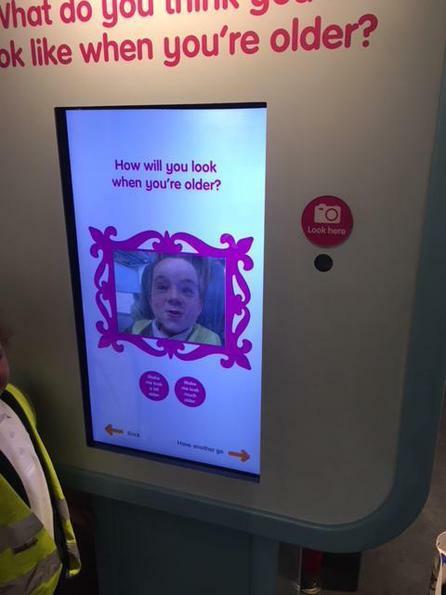 Lots of opportunities to use different technologies. 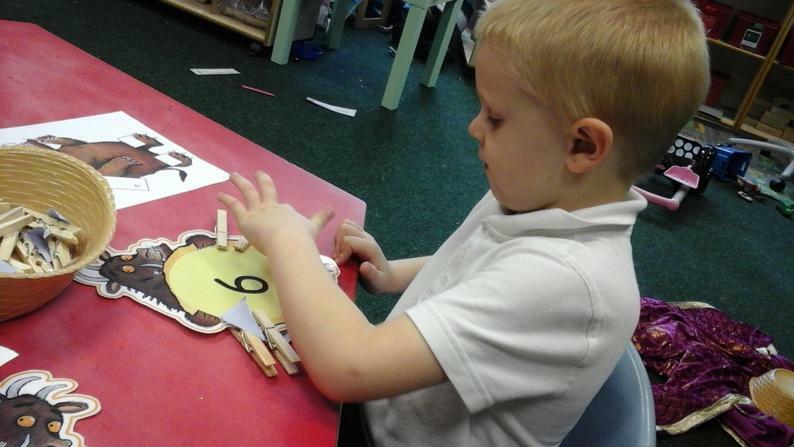 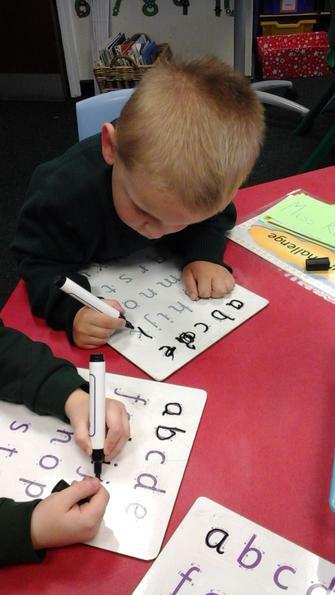 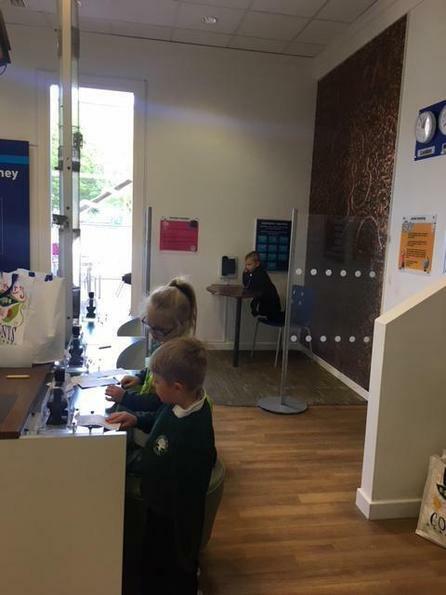 Developing their number knowledge 0-10. 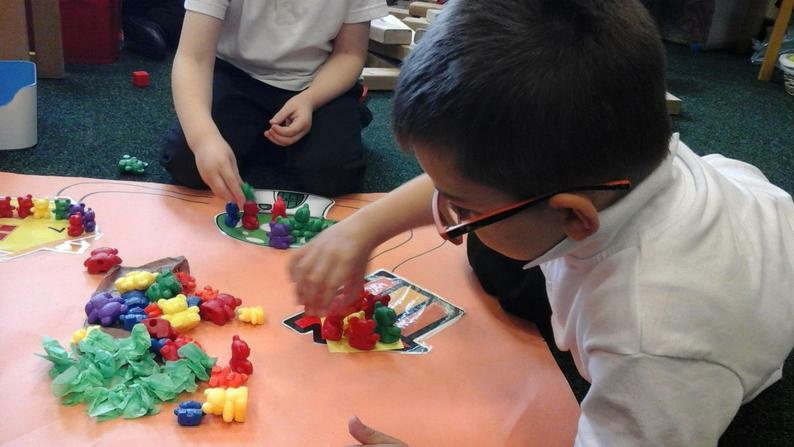 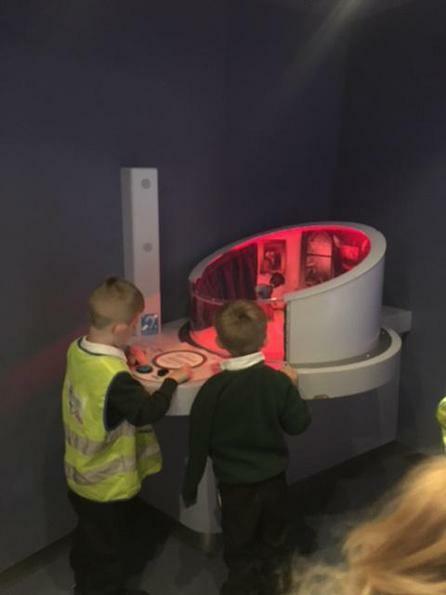 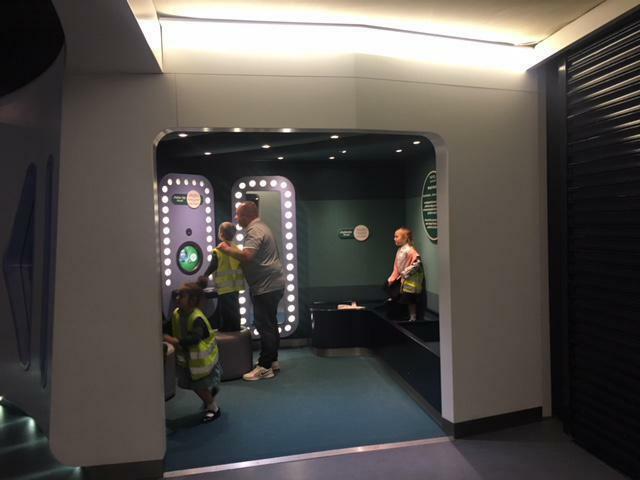 This half term our adventure will be based in Space, it will begin with the Aliens visiting us here on Earth to let us know about the disasters that are happening in space with Supertato. 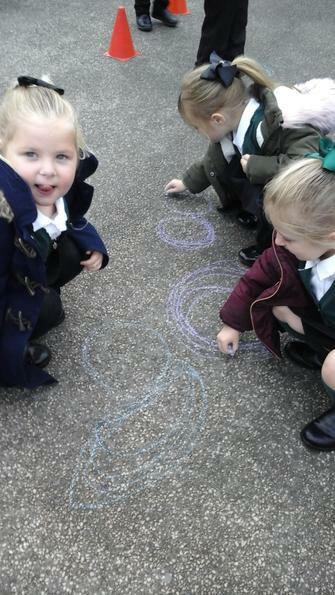 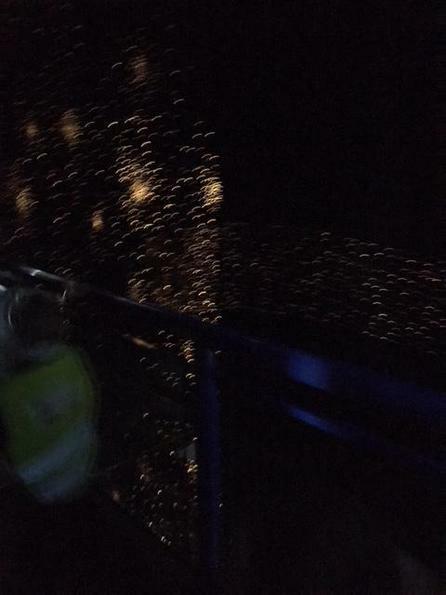 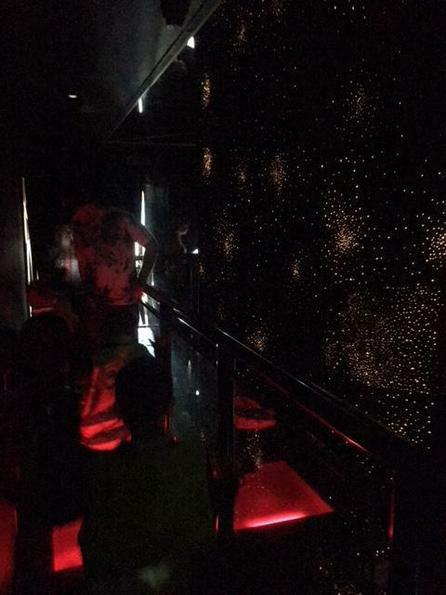 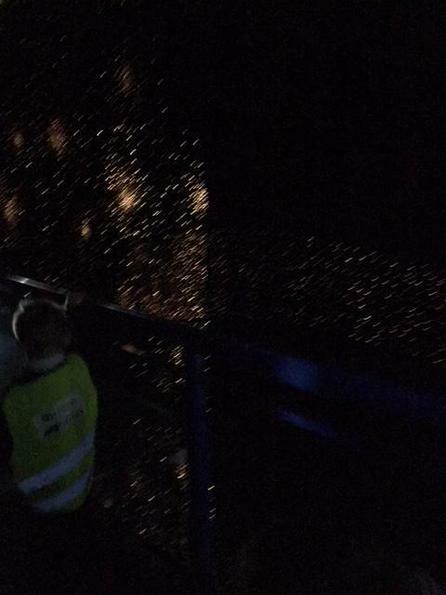 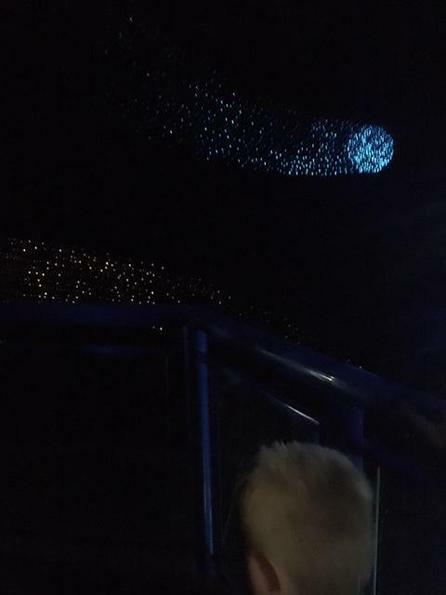 The Aliens will leave us a letter asking us to help them in space. 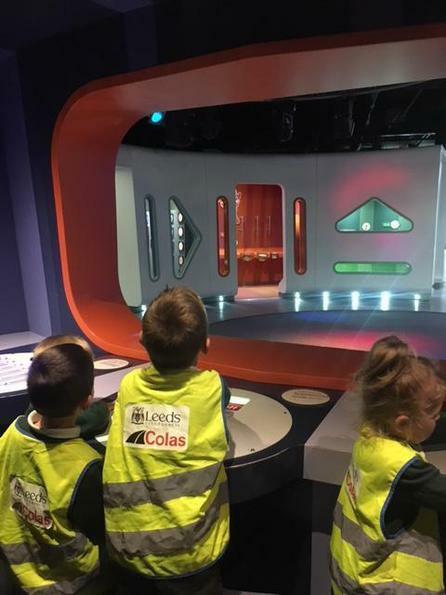 It will then be the children's mission to get into space and save Planet Underpants with the help of some friends in space! 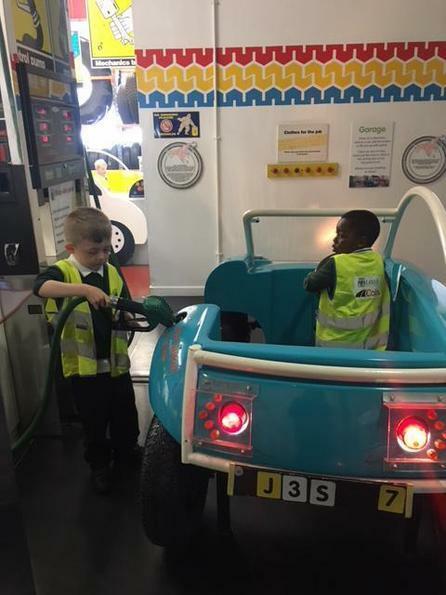 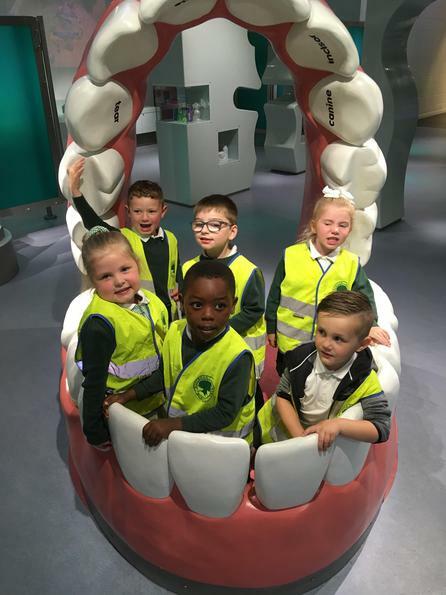 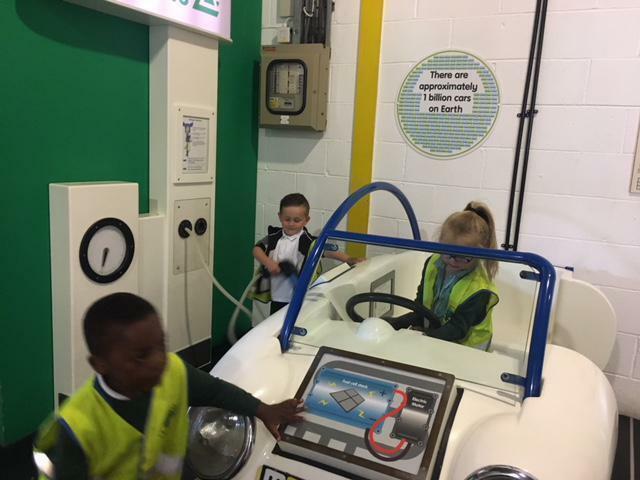 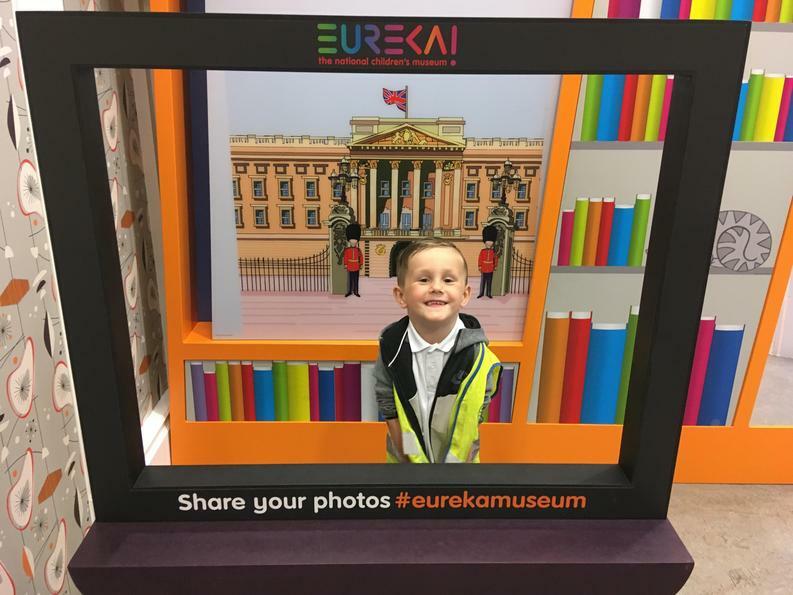 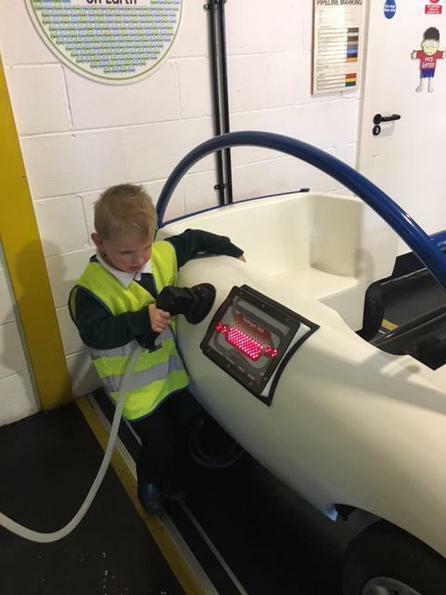 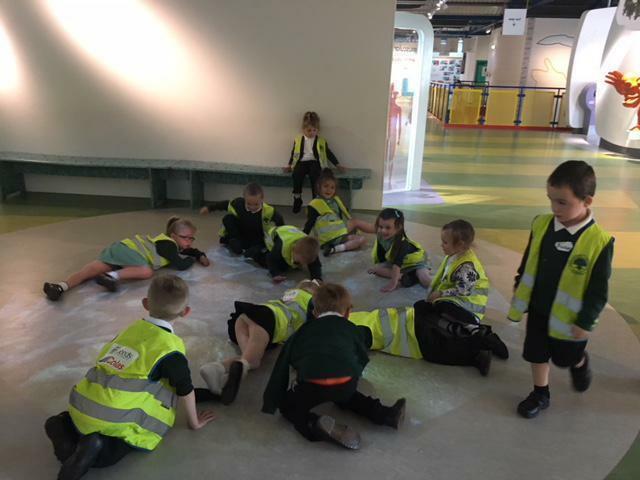 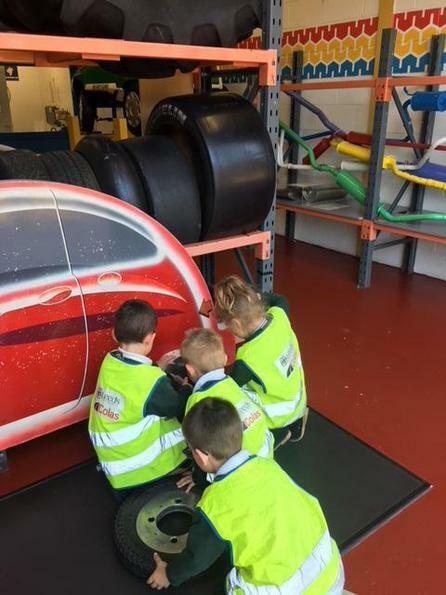 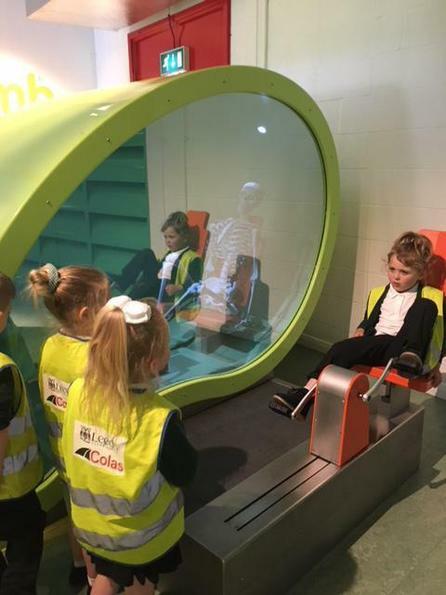 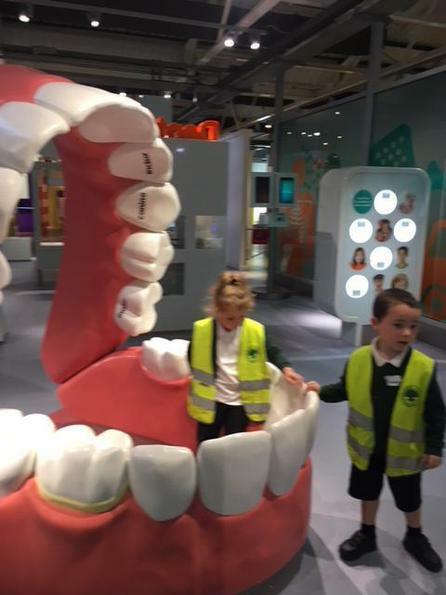 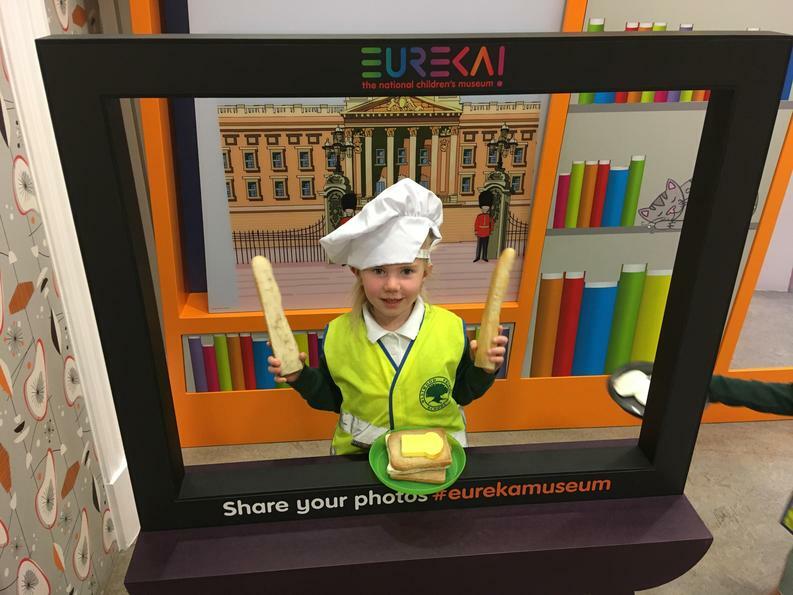 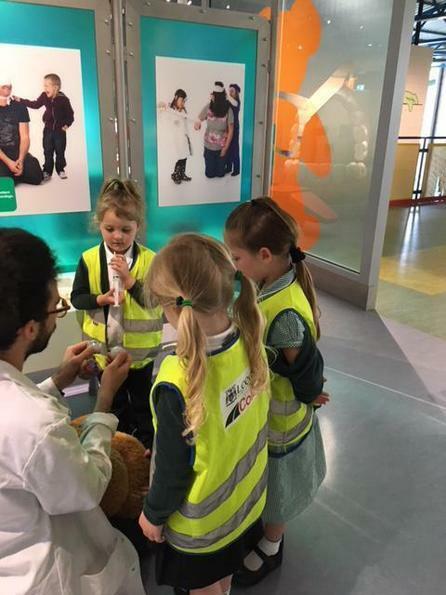 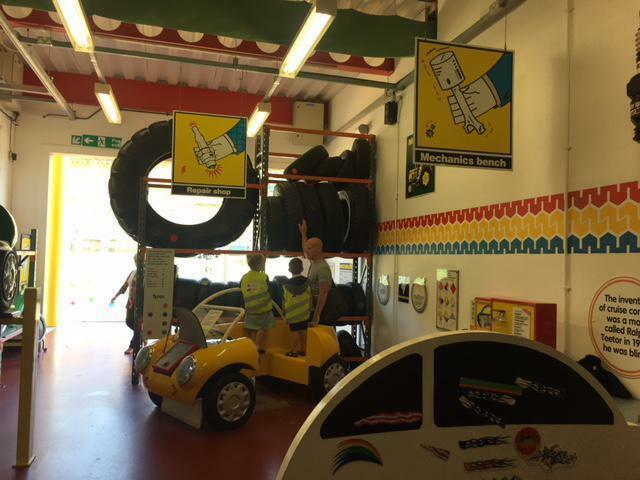 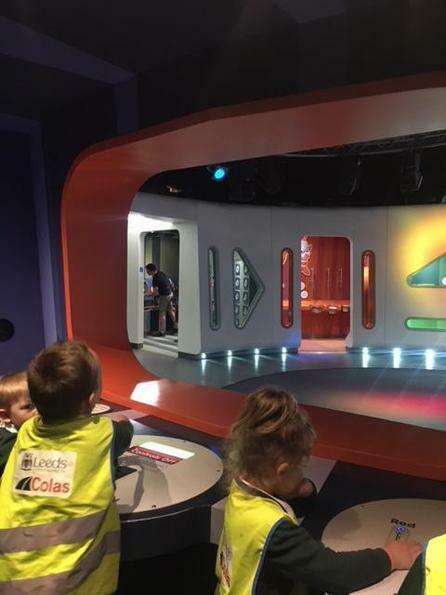 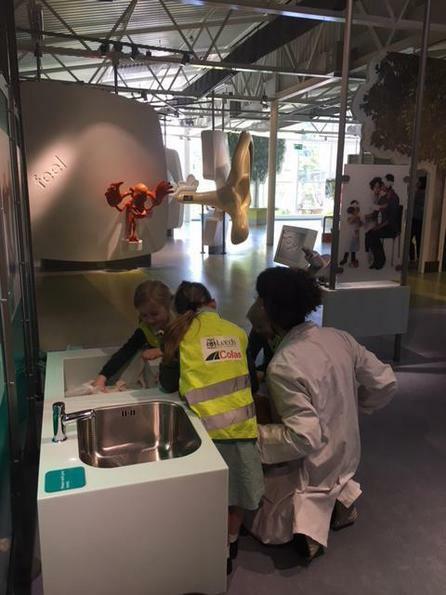 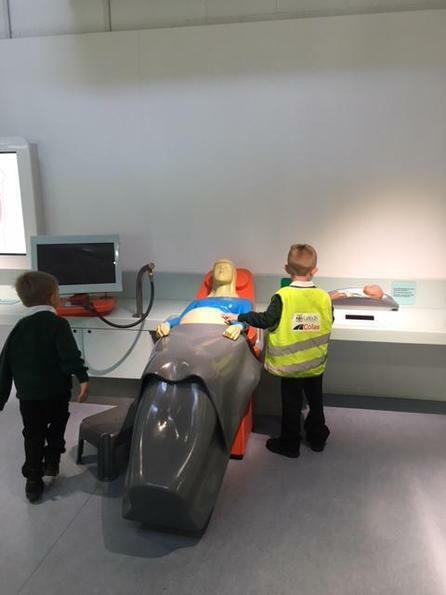 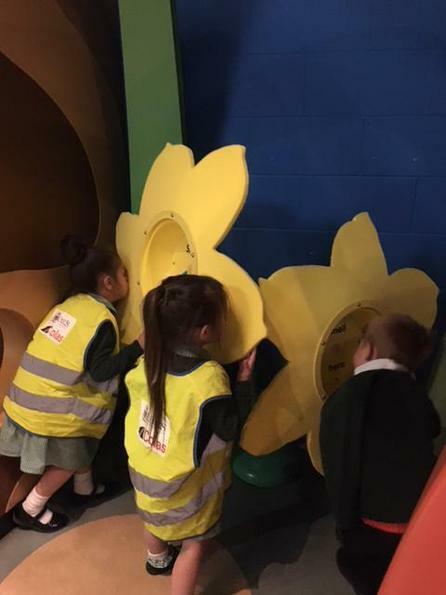 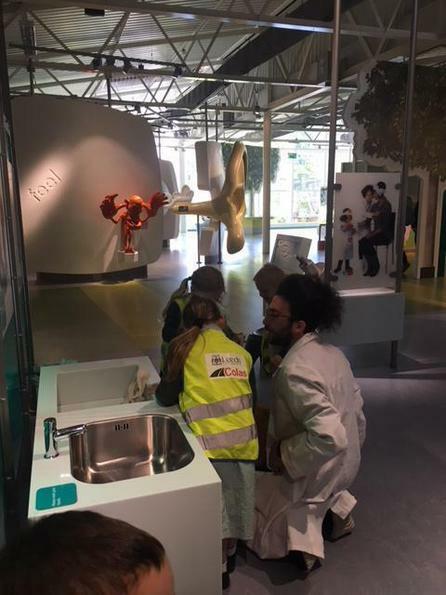 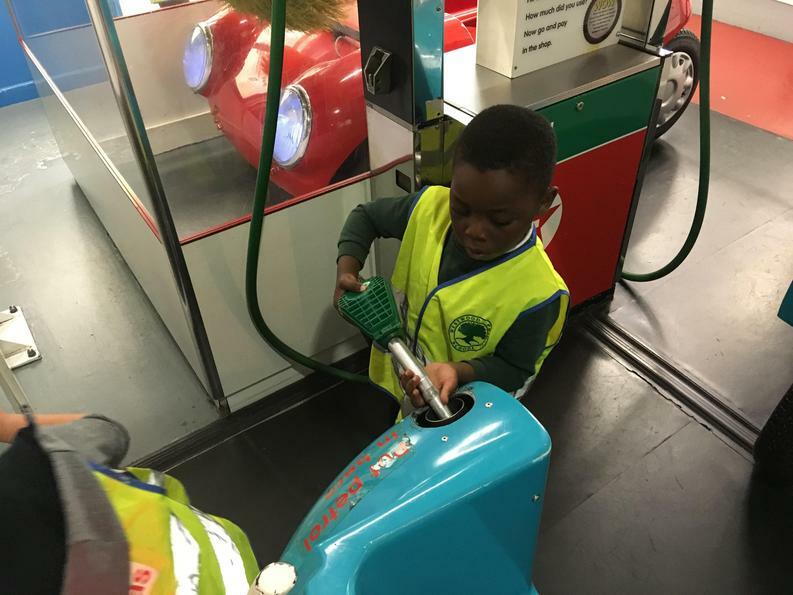 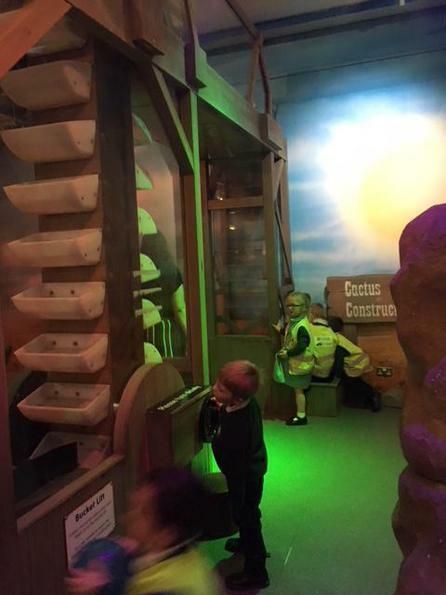 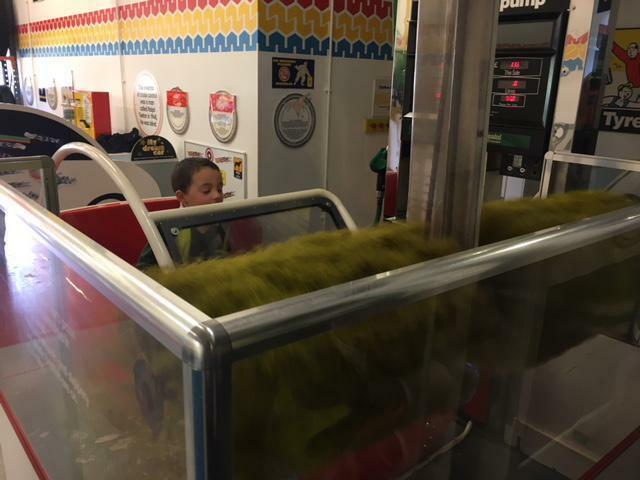 Upcoming dates: Thursday 24th May 2018 Reception K Trip to Eureka! 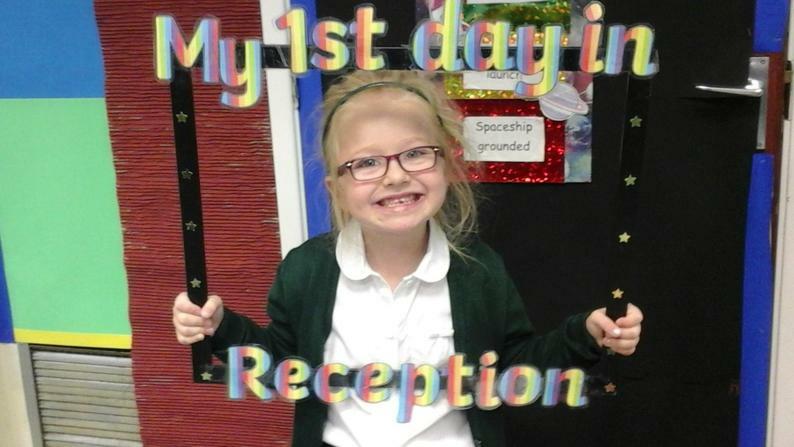 We were so excited when Mia brought her baton from majorettes in to school, we had to see all the moves she had been learning. 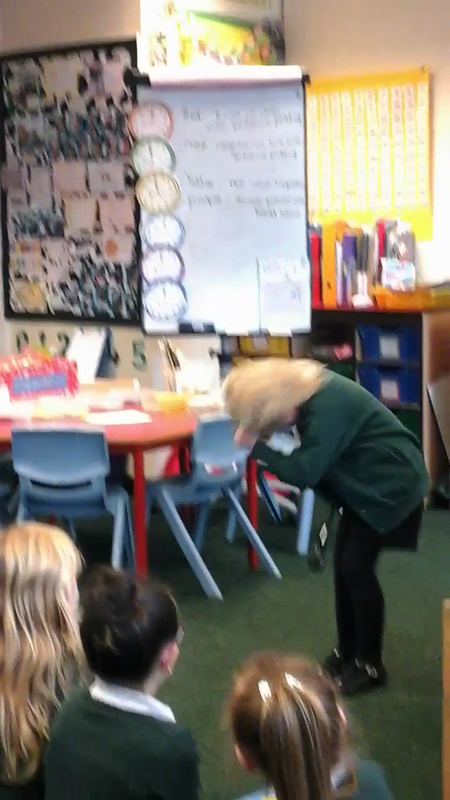 We each then enjoyed trying some of the dance moves with the baton ourselves. 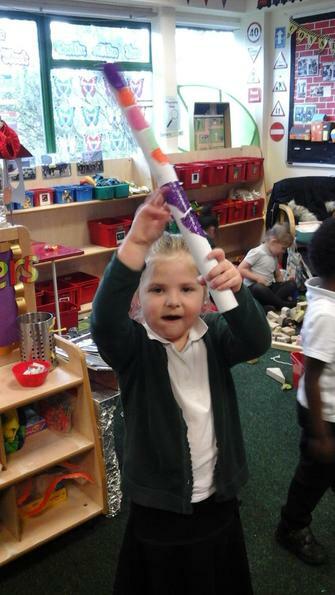 Lilly also made her own baton!